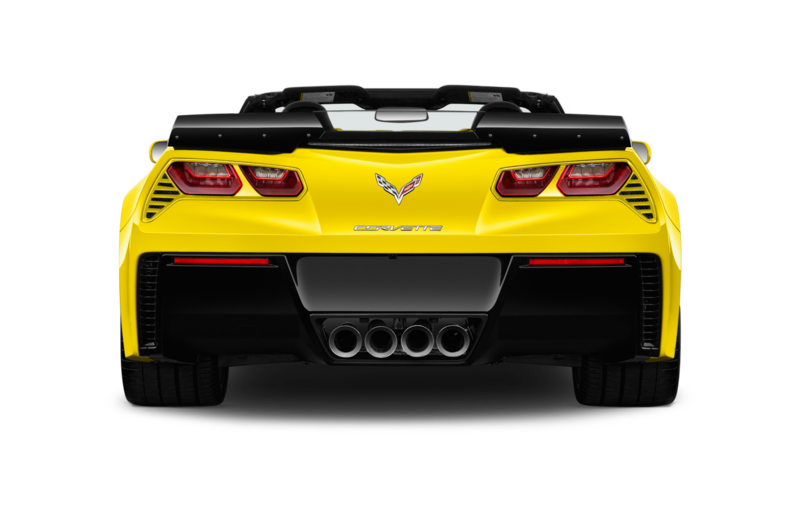 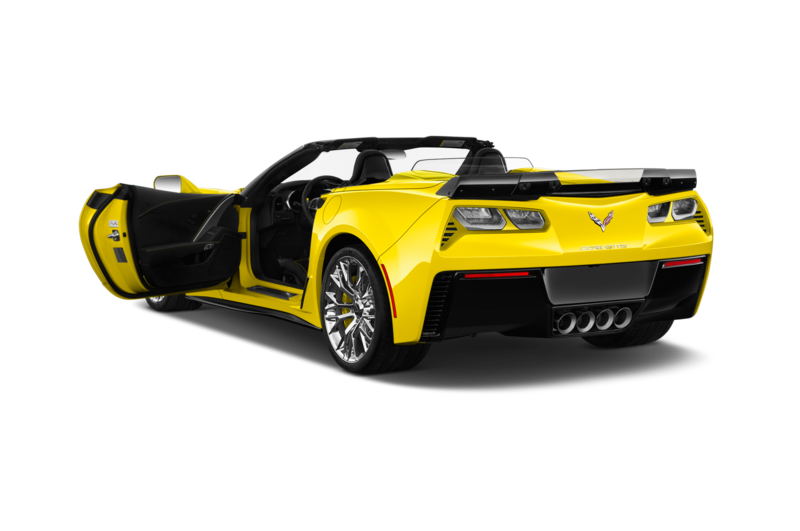 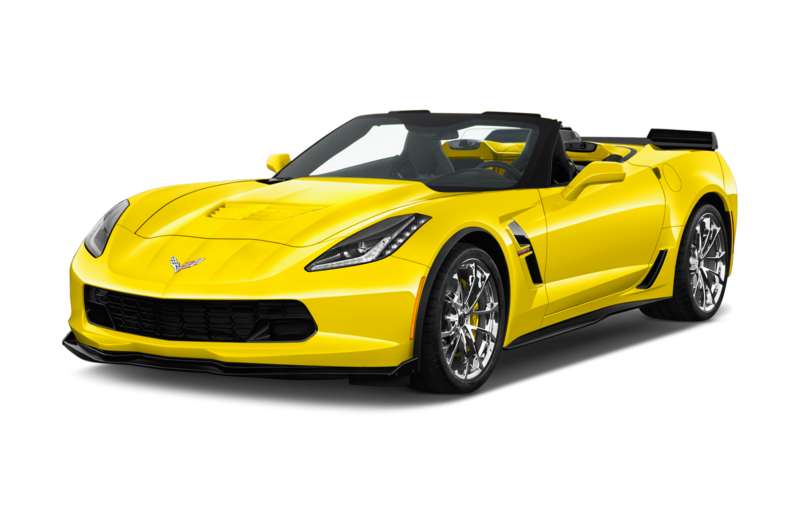 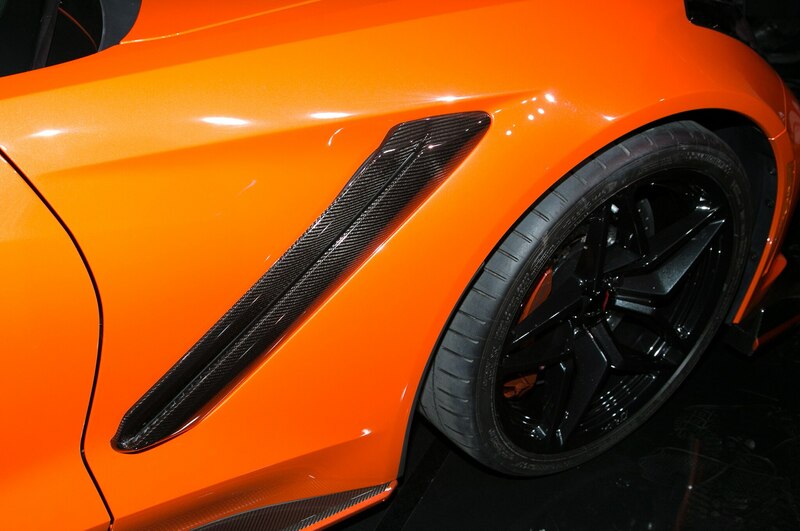 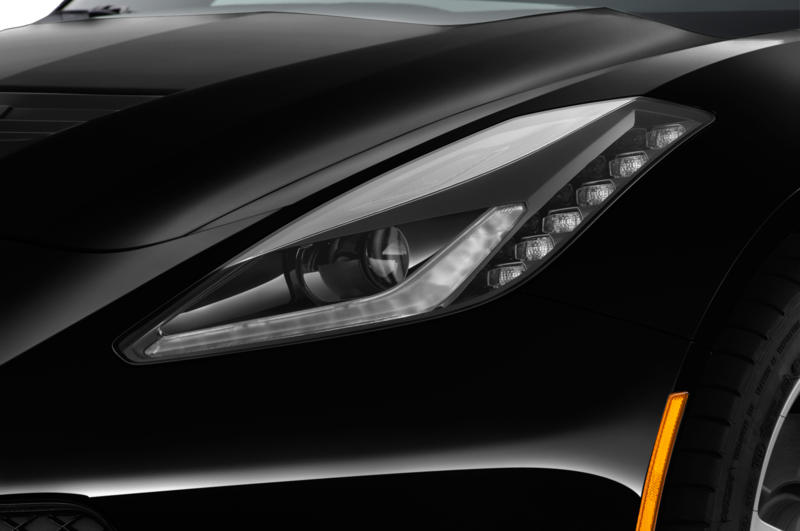 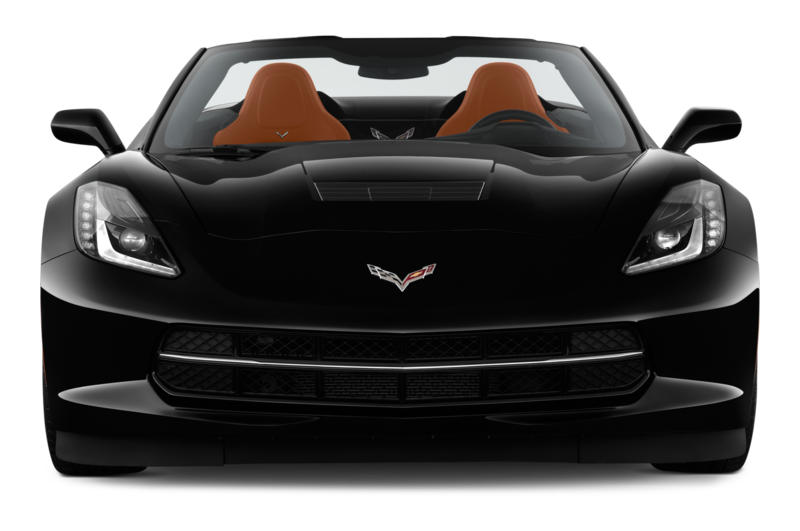 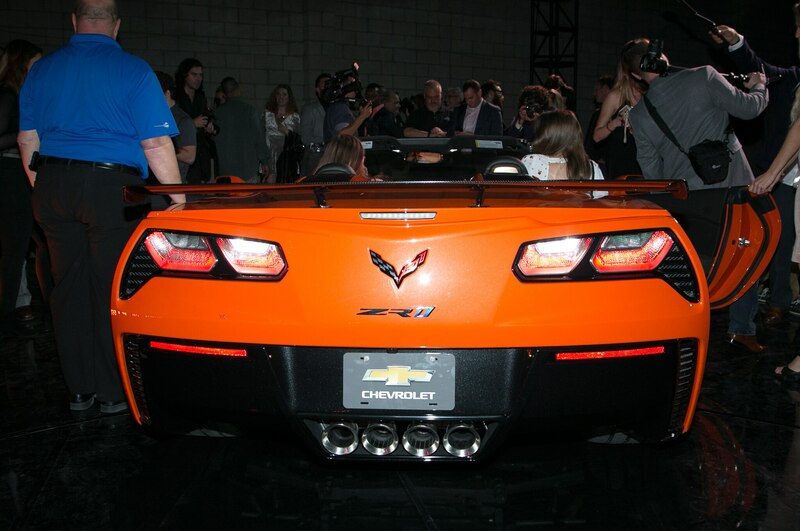 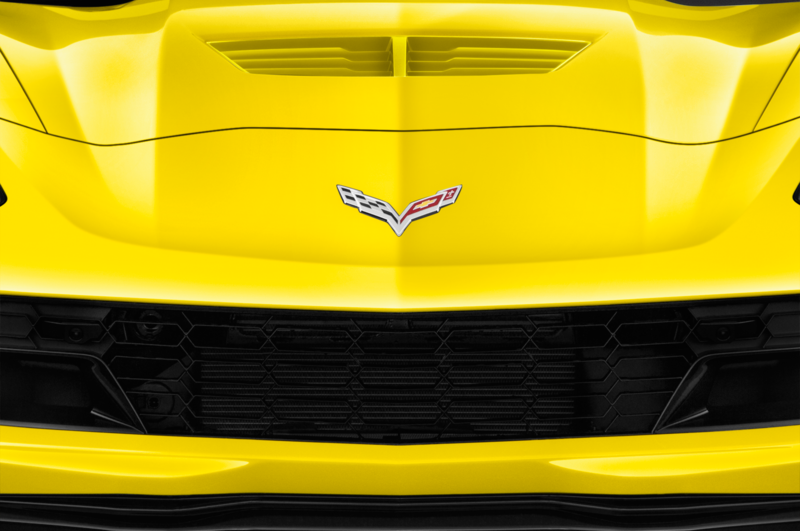 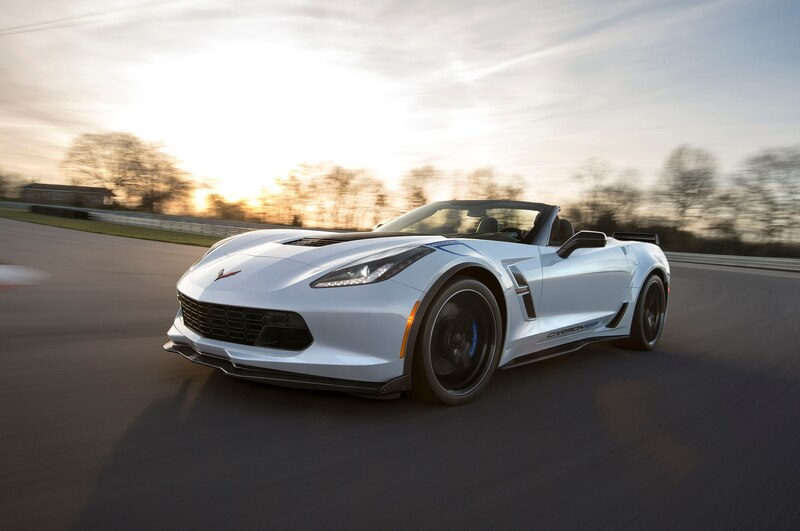 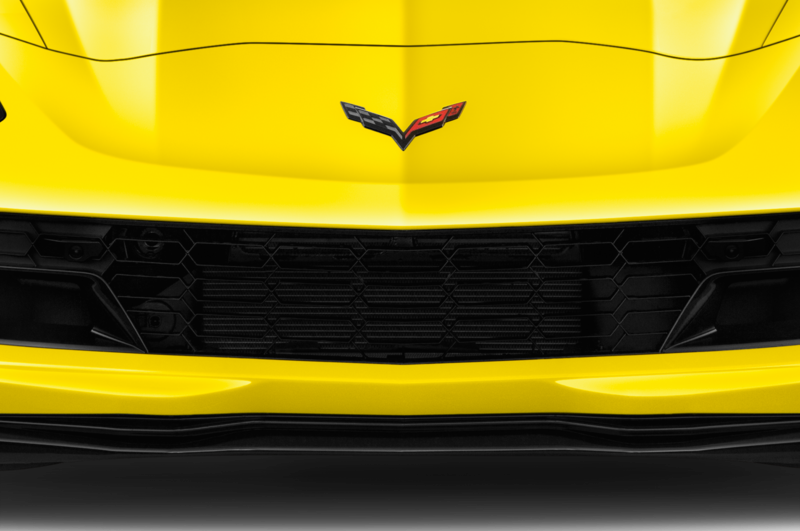 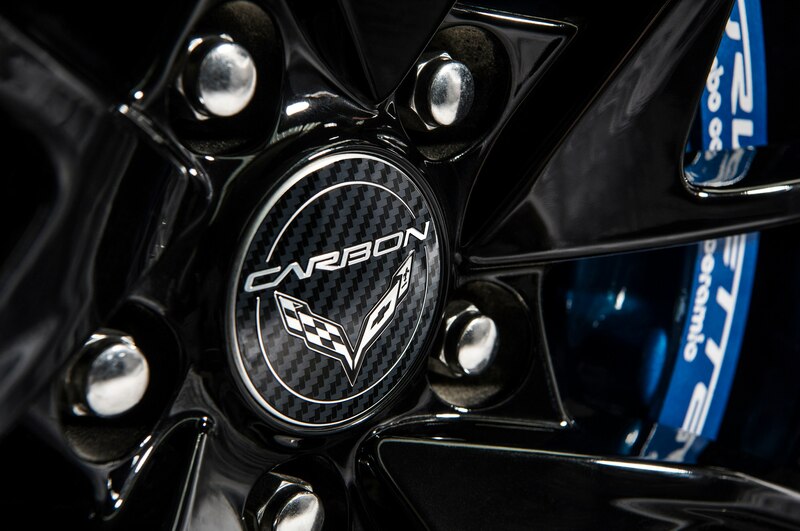 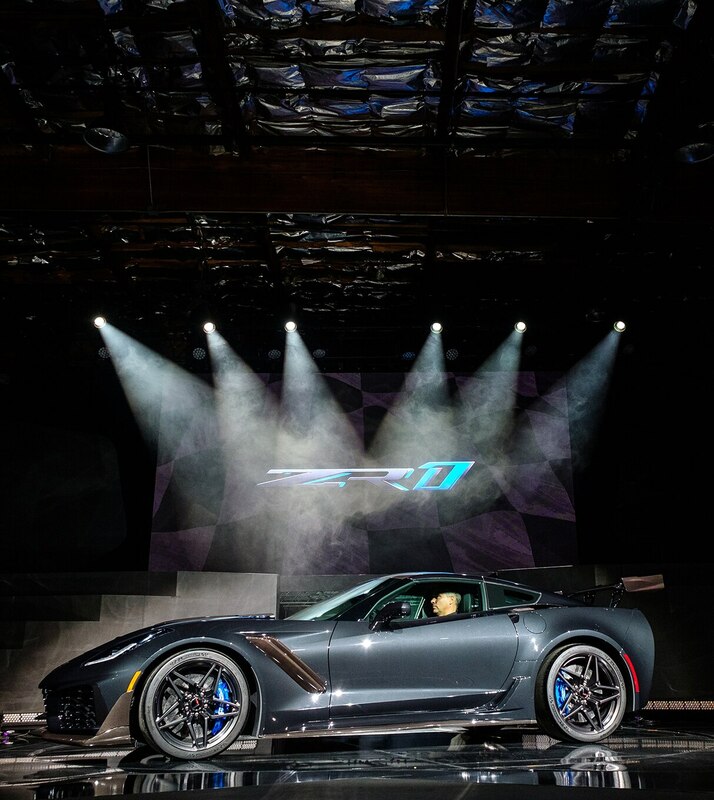 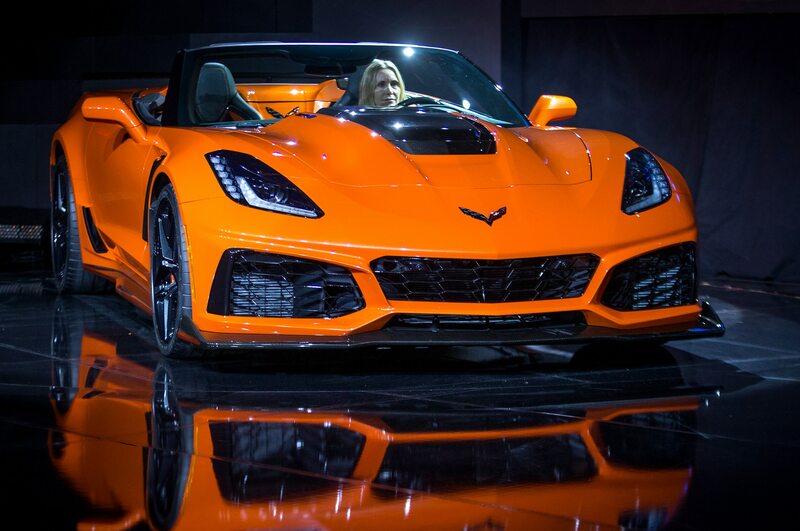 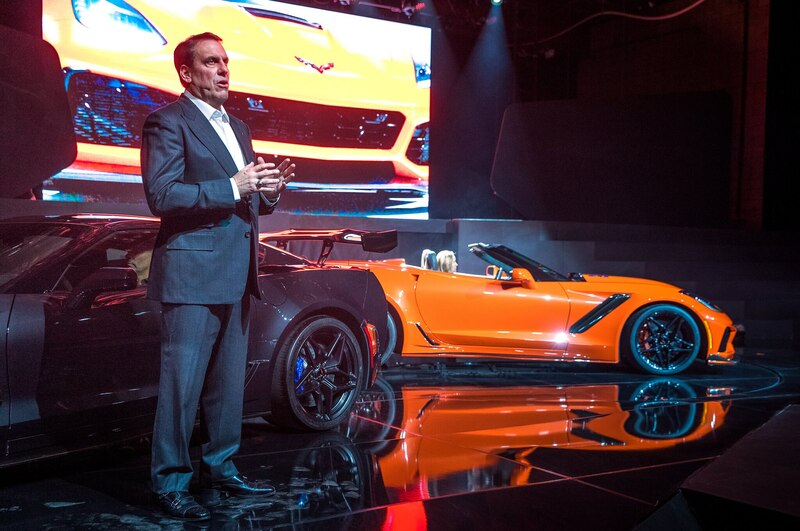 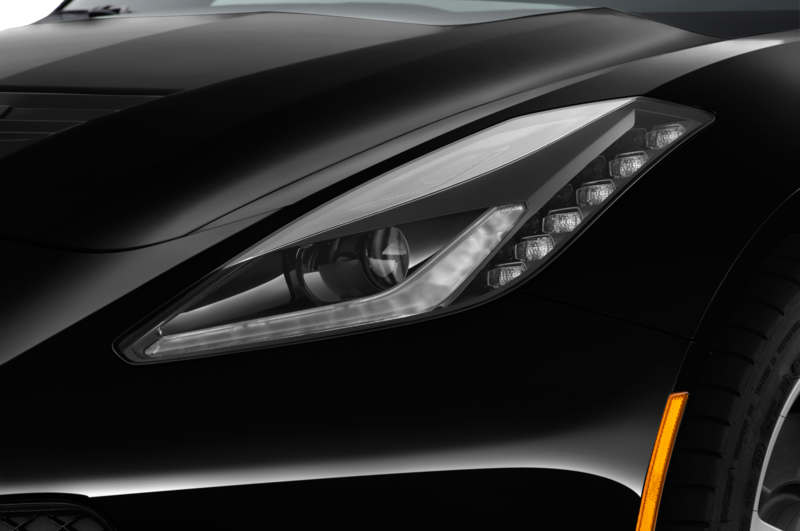 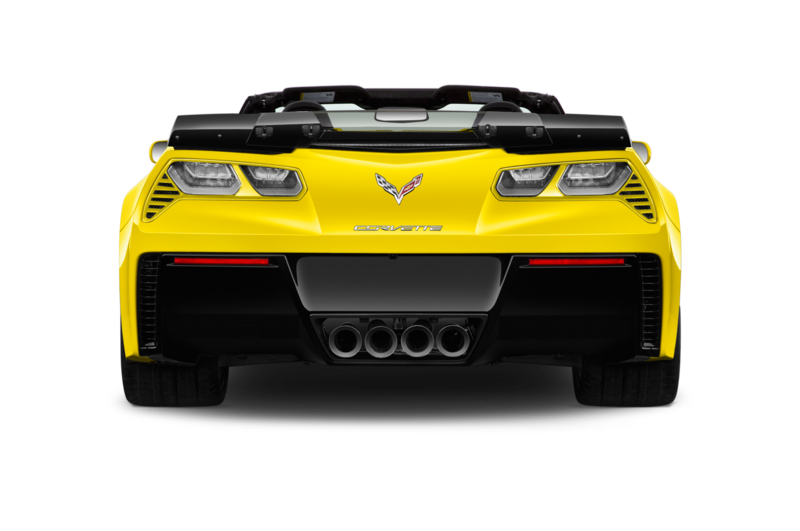 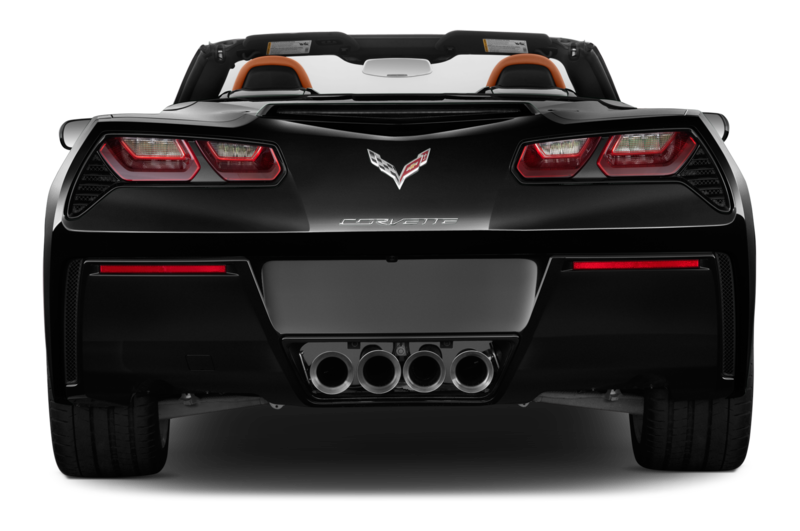 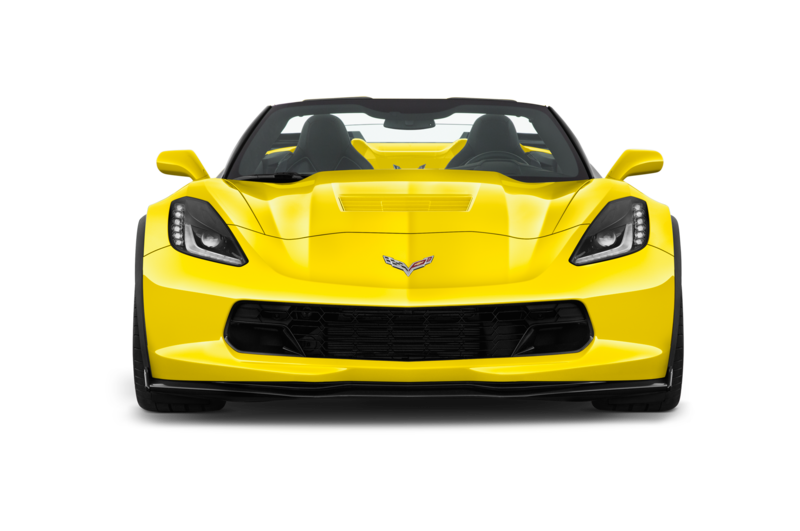 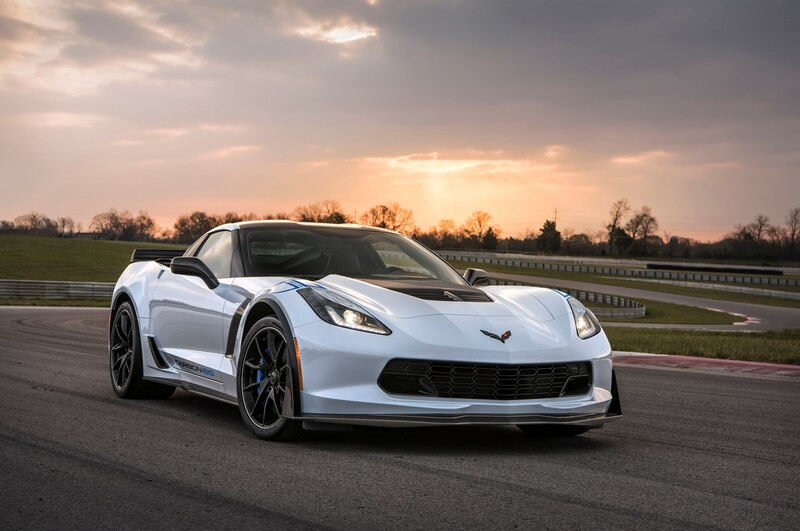 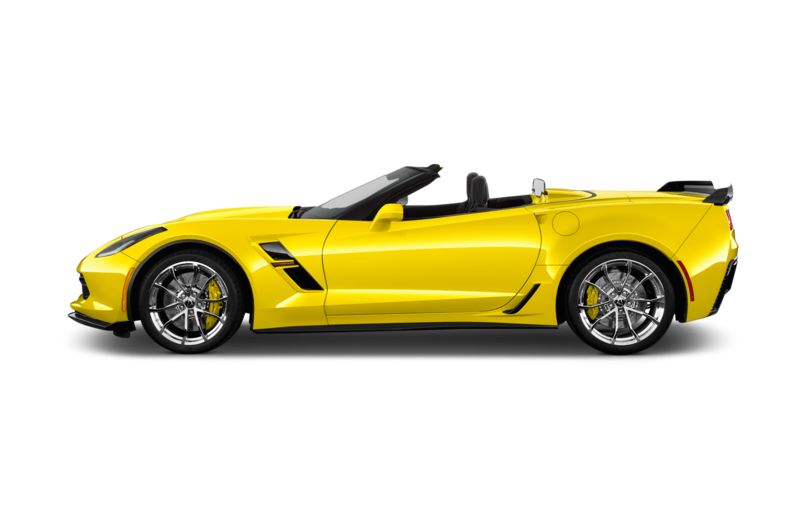 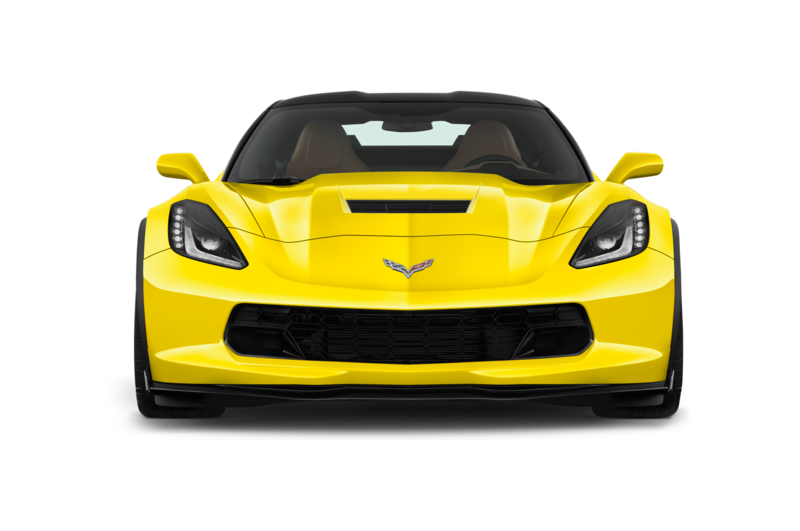 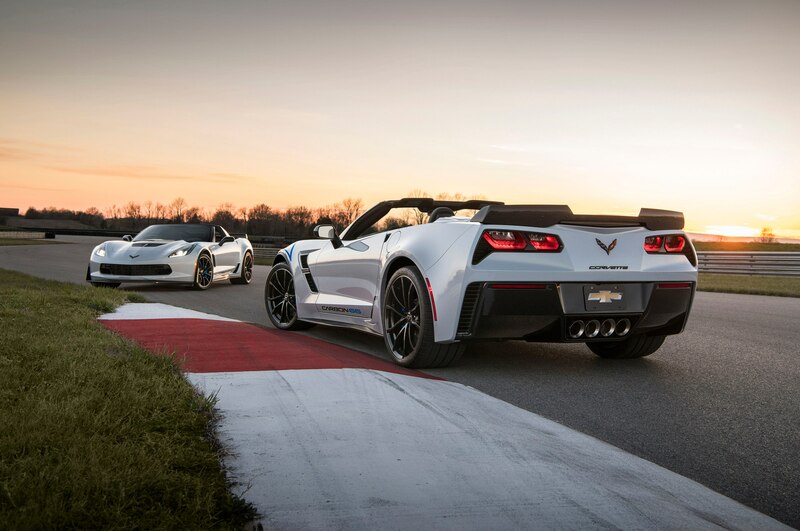 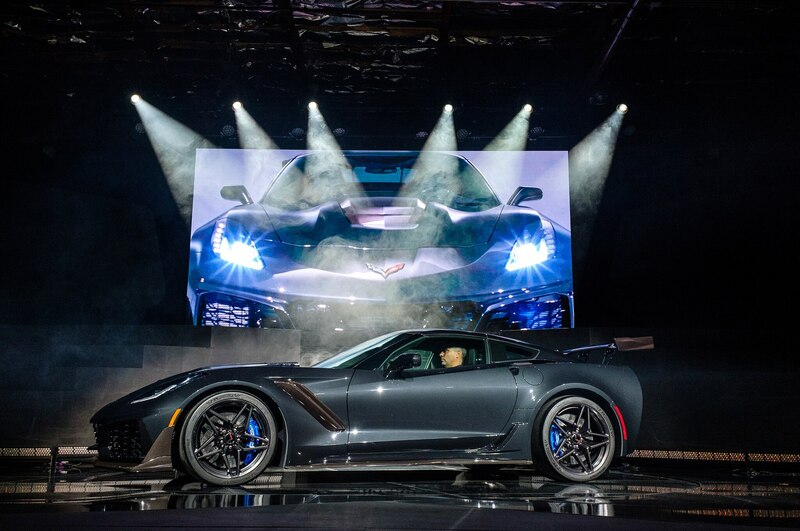 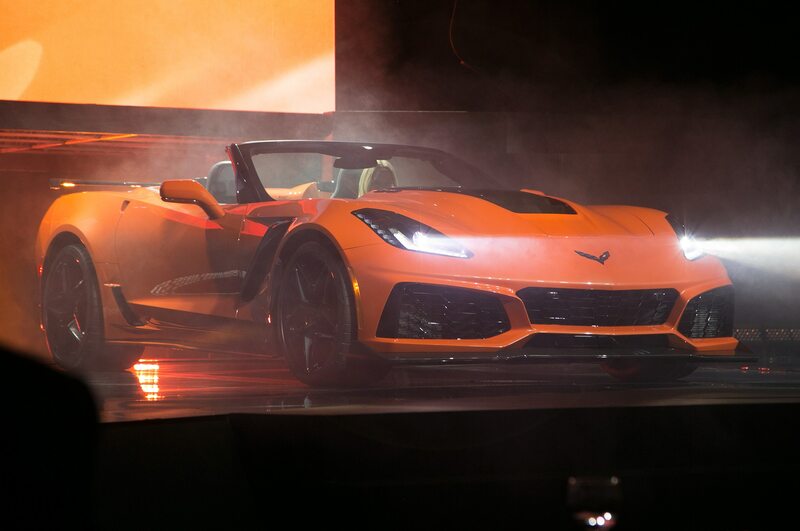 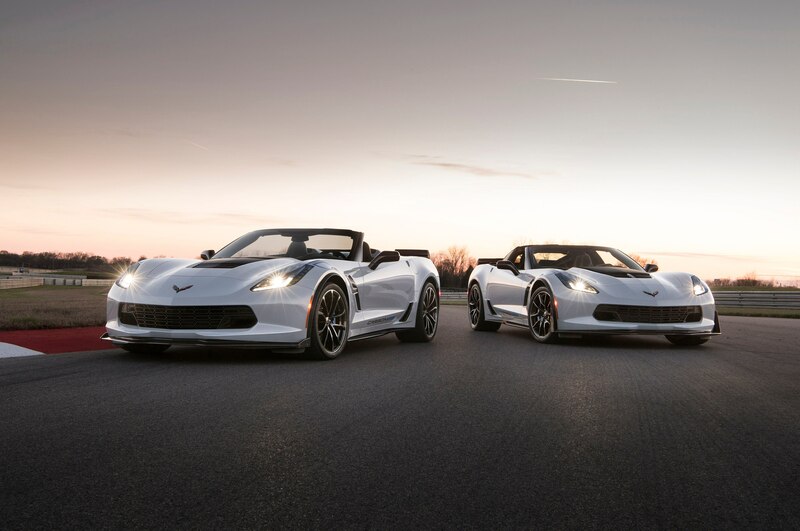 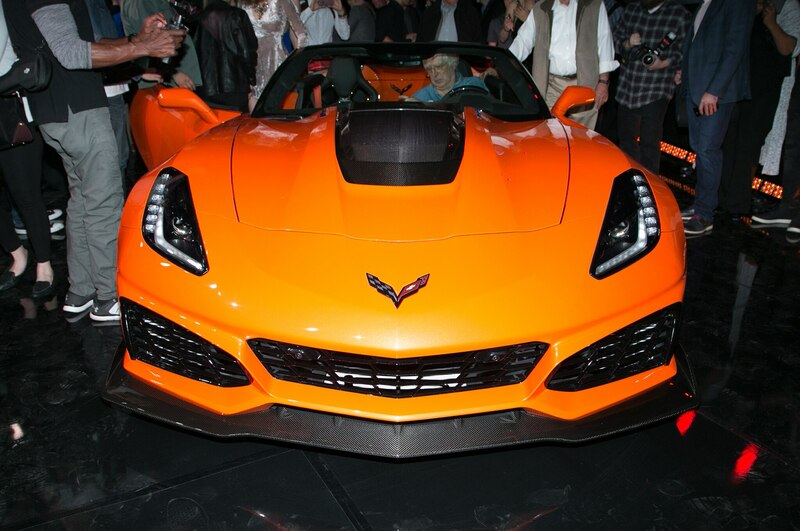 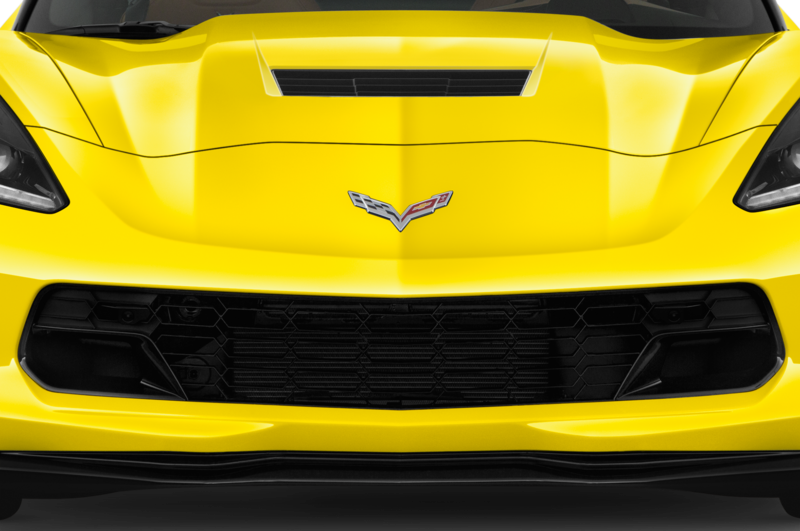 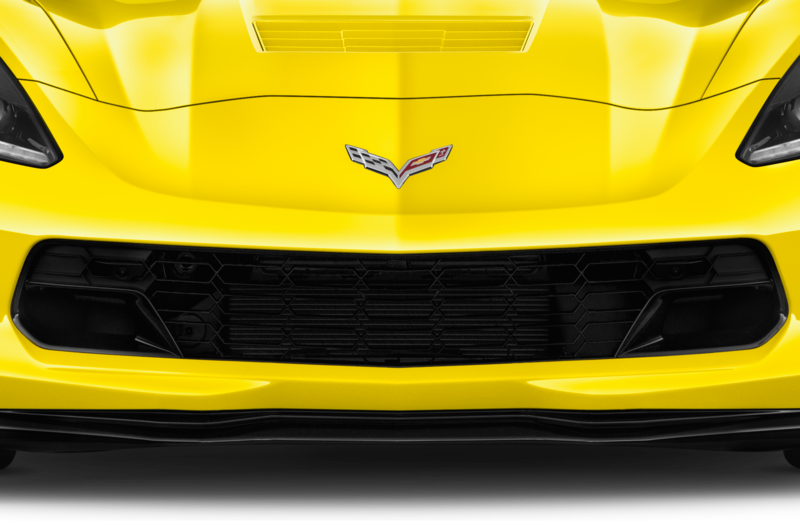 / News / 2019 Chevrolet Corvette ZR1 Convertible Drops Top in L.A.
2019 Chevrolet Corvette ZR1 Convertible Drops Top in L.A. 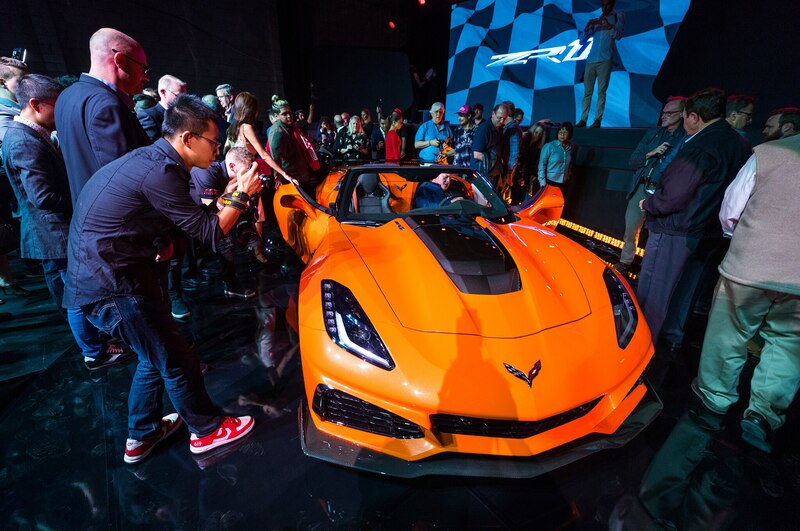 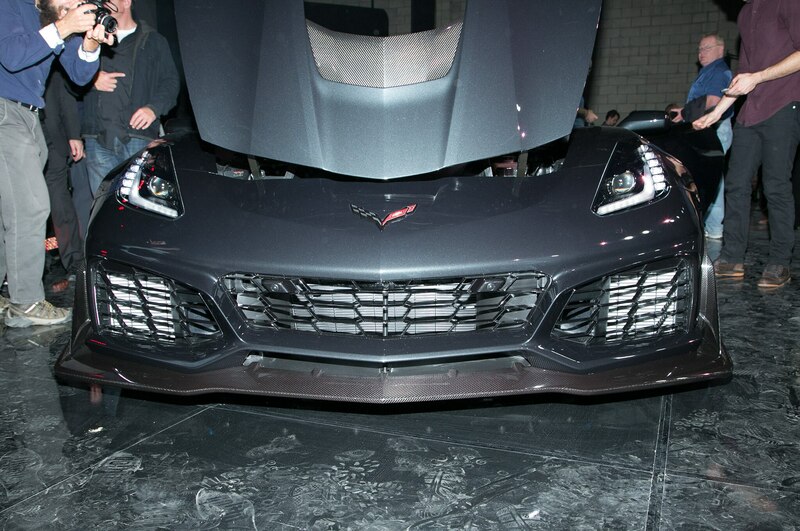 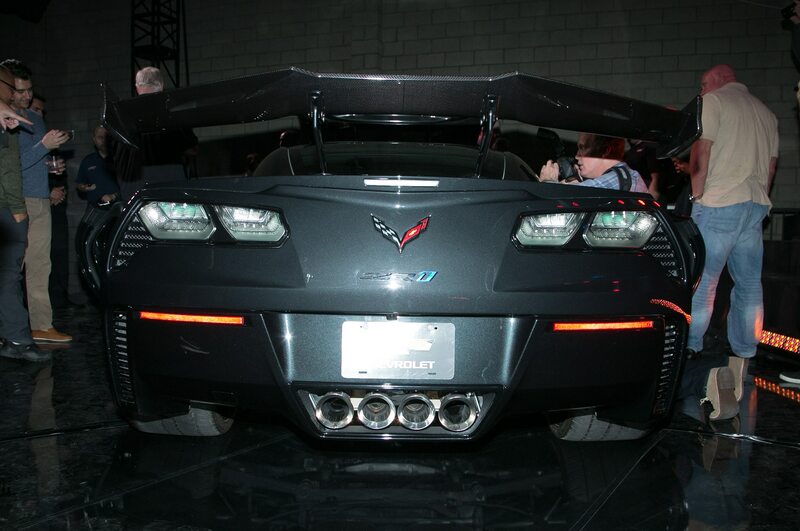 If the 2018 Chevrolet Corvette ZR1 wasn’t bonkers enough in coupe form, the Bow Tie just pulled the covers off a drop-top ZR1 variant at the 2017 Los Angeles Auto Show. 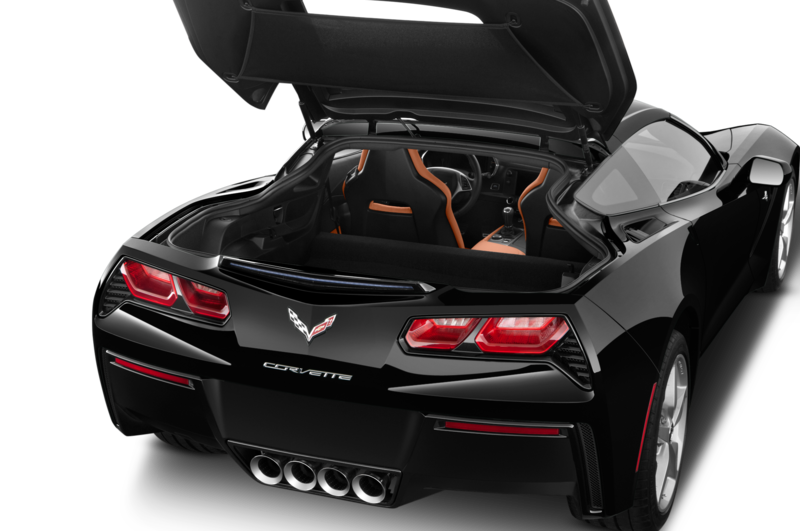 Packing the same 6.2-liter supercharged LT5 V-8 as the coupe, you can now experience what it must feel like to ride the Krakatoa shockwave shortly after eruption. 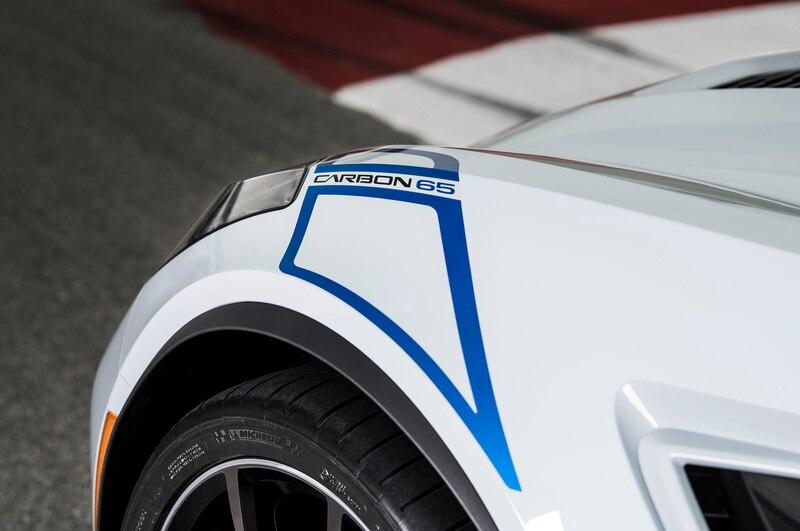 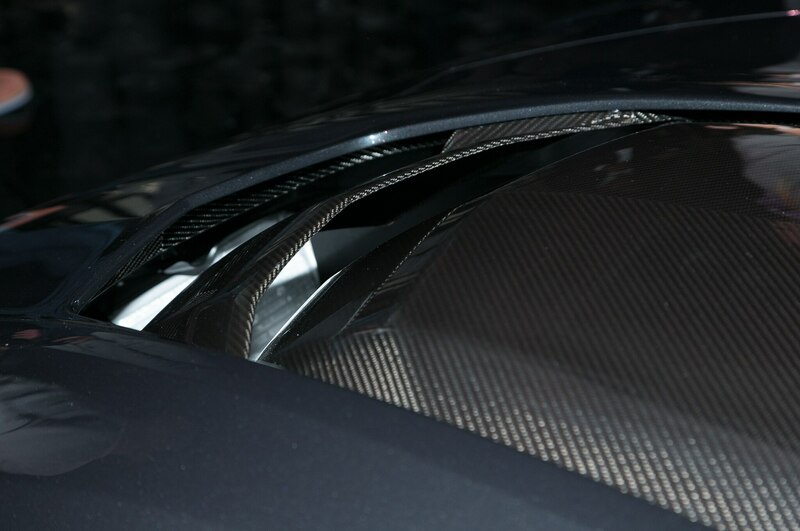 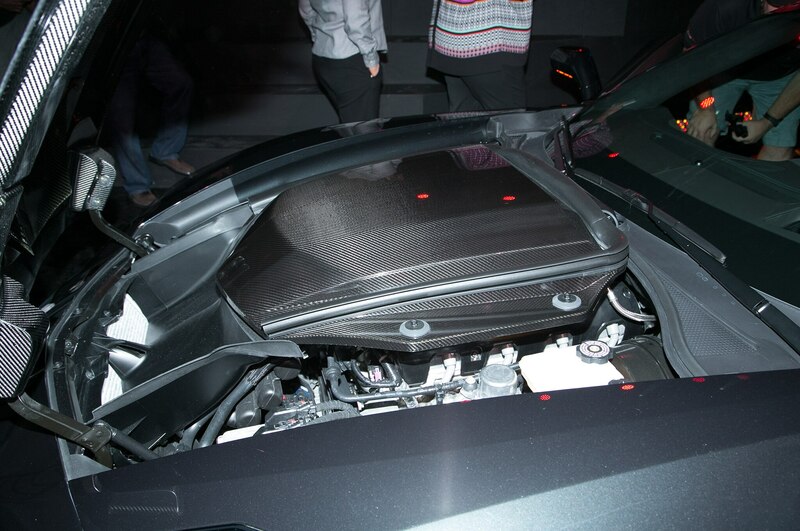 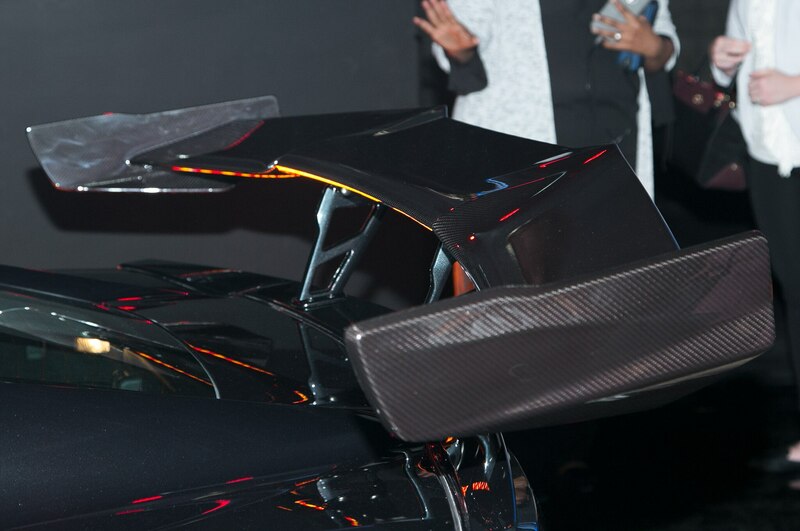 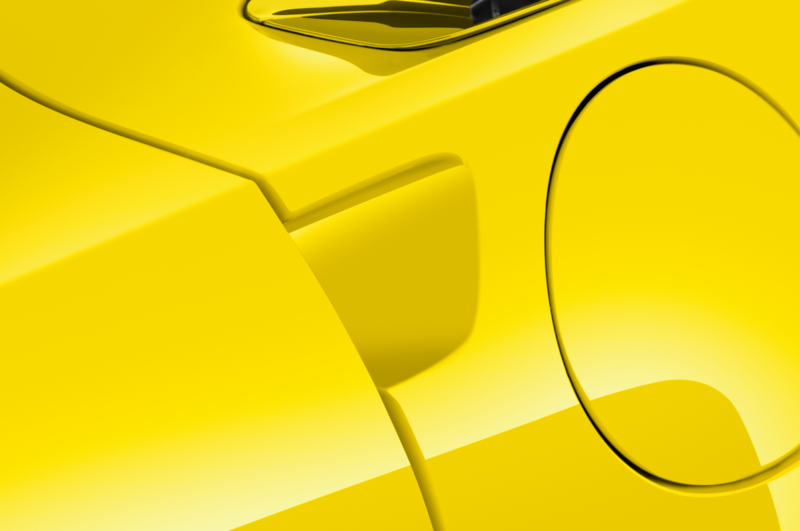 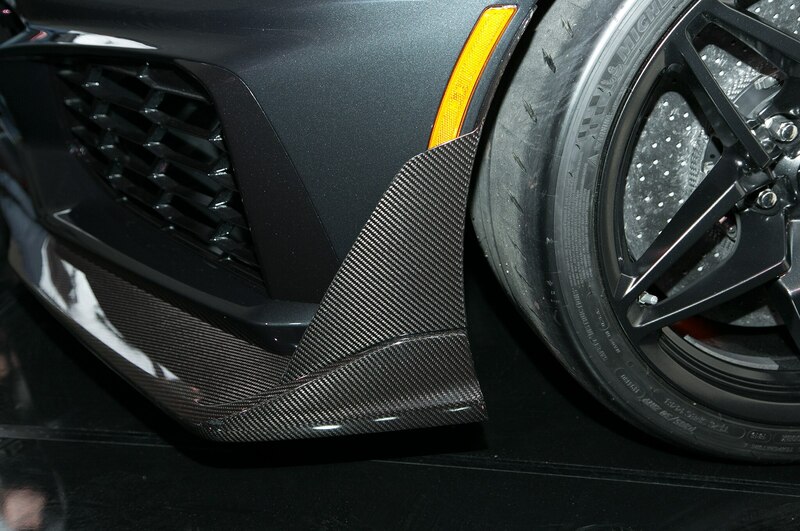 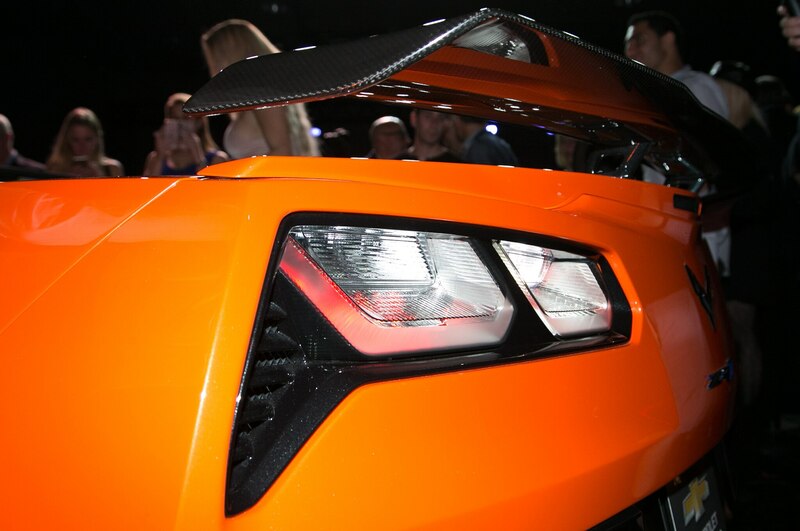 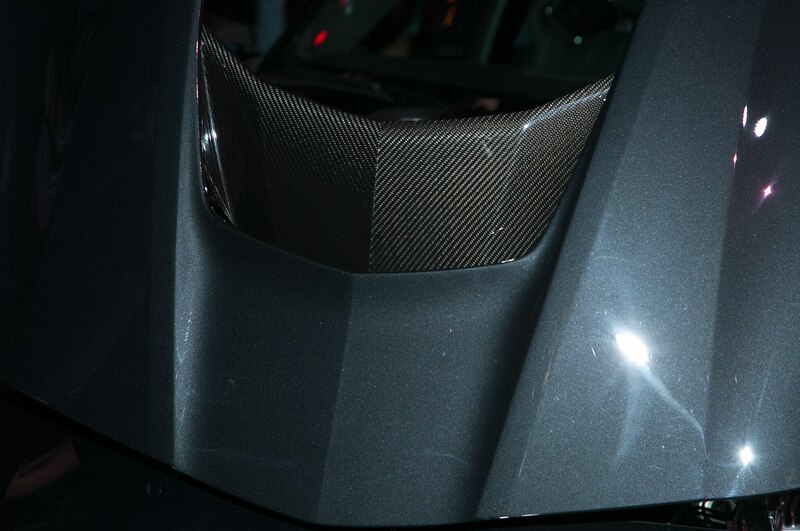 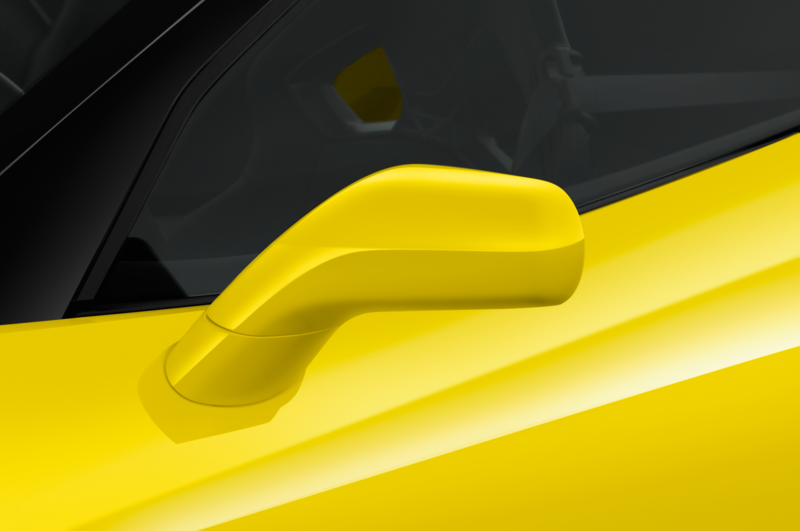 Usually, when you take a hacksaw to a supercar’s roof, there are innumerable structural reinforcements that need to be implemented to keep things clean in the corners. 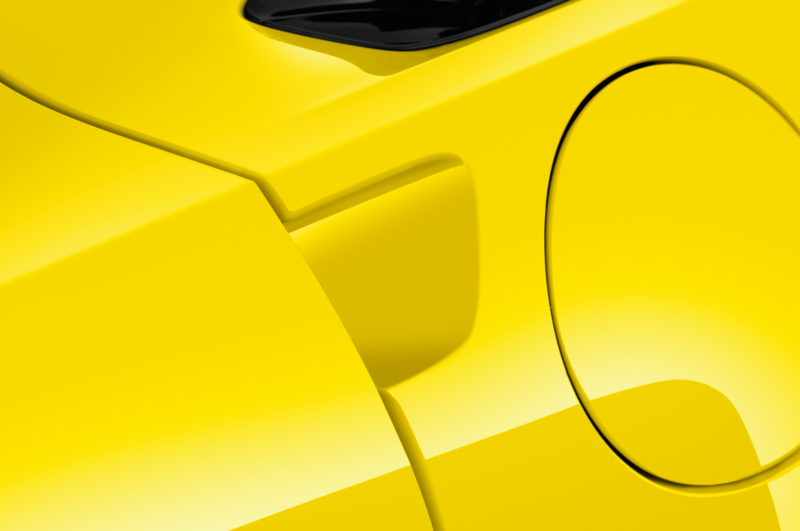 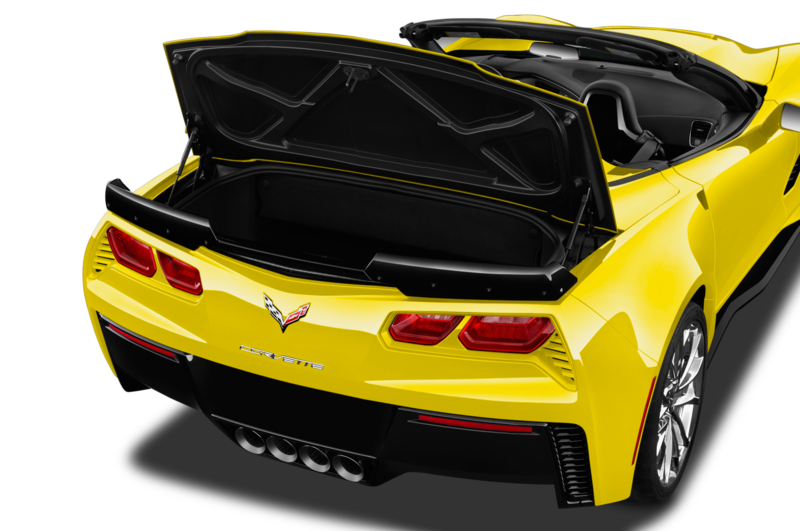 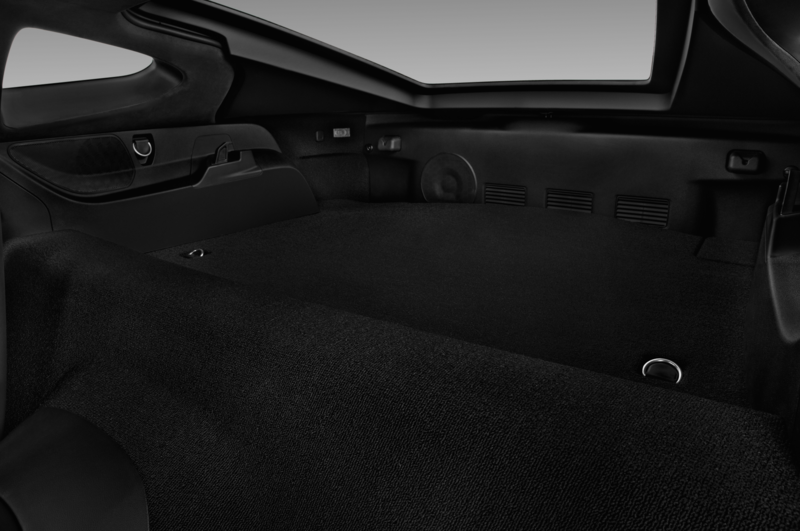 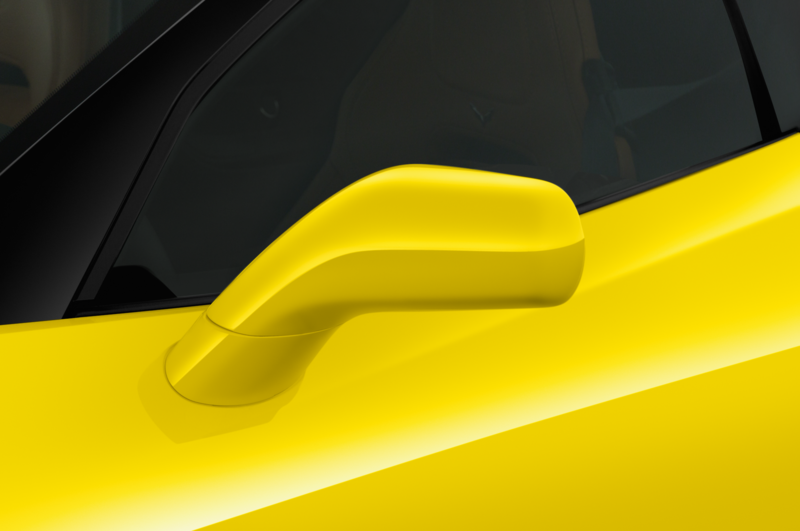 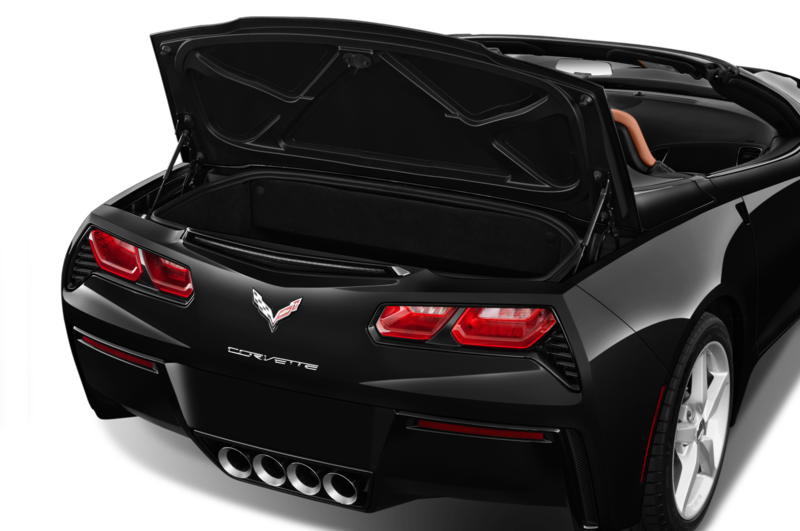 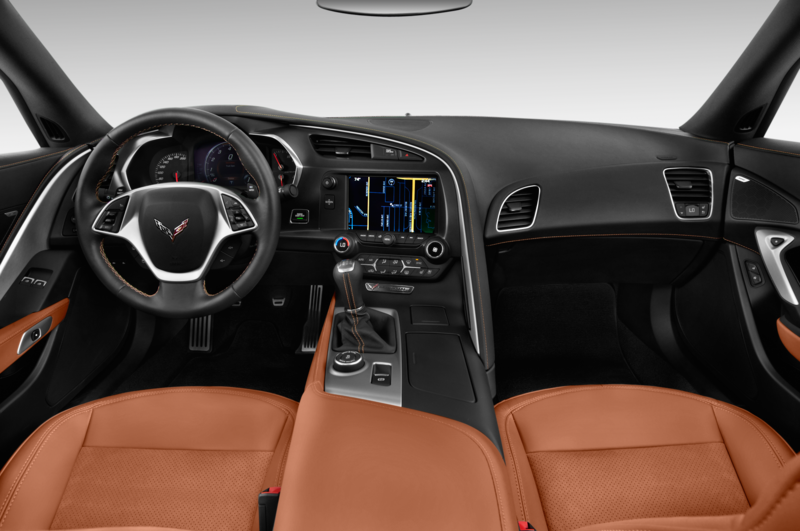 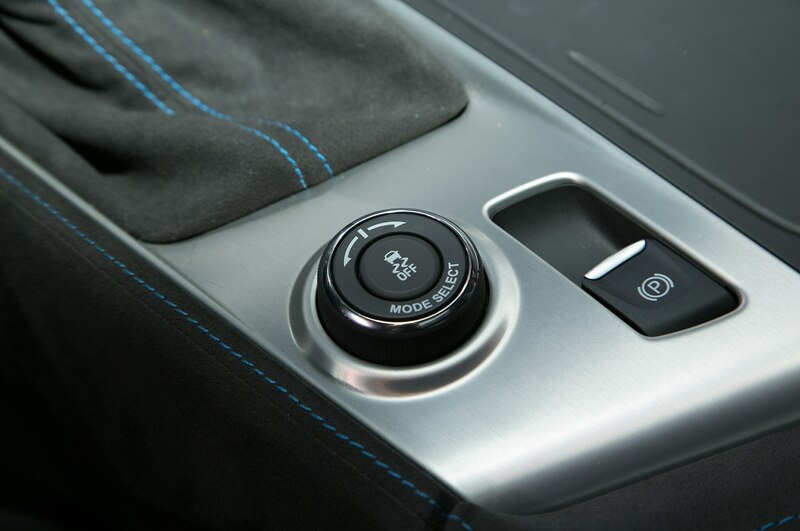 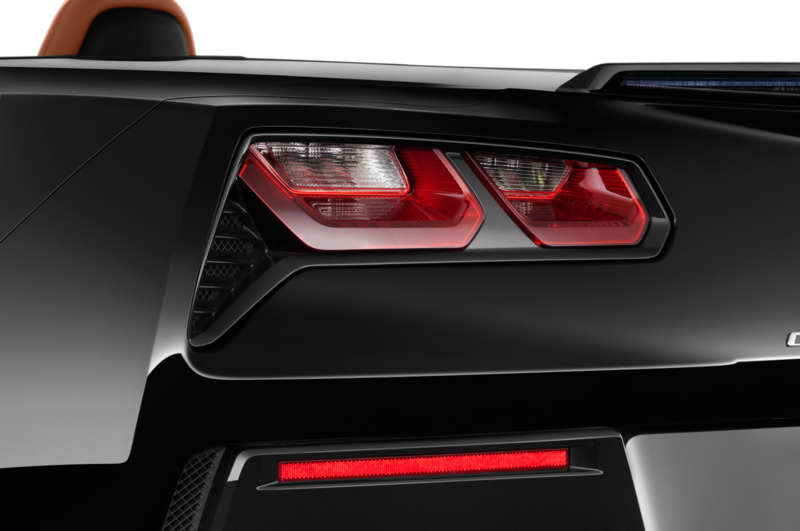 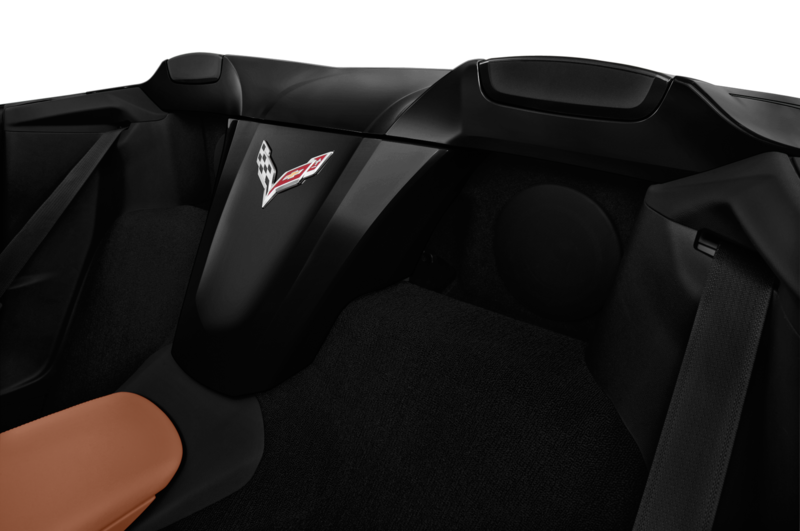 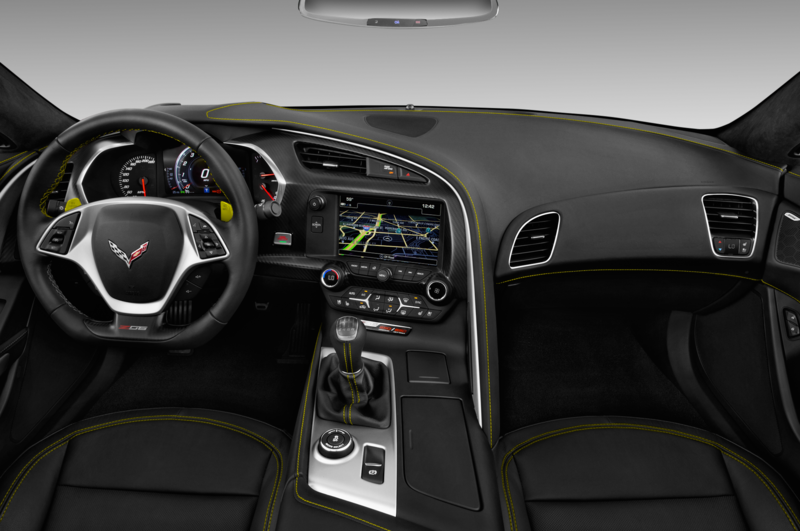 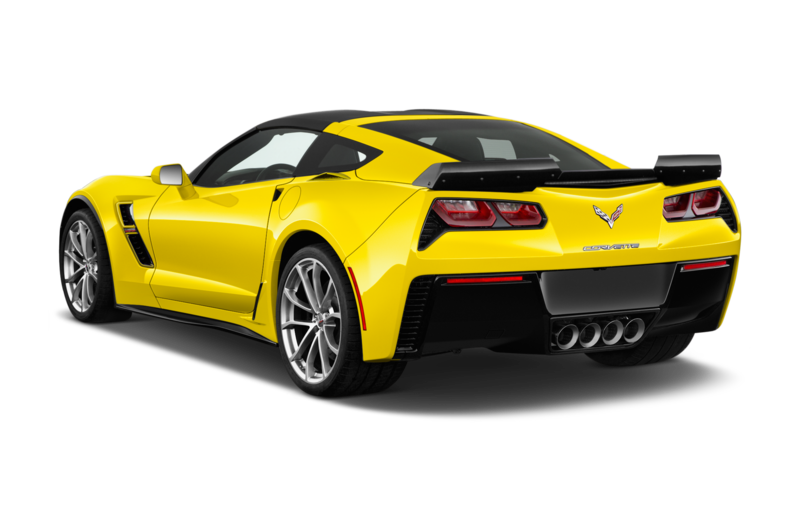 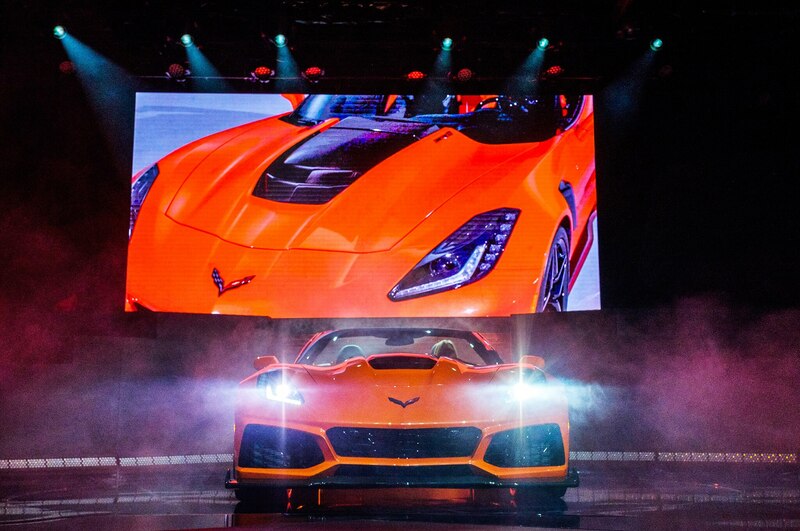 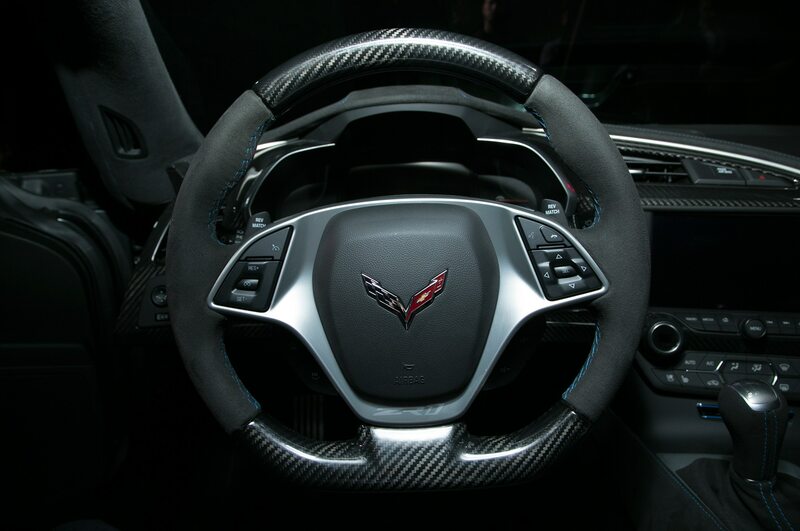 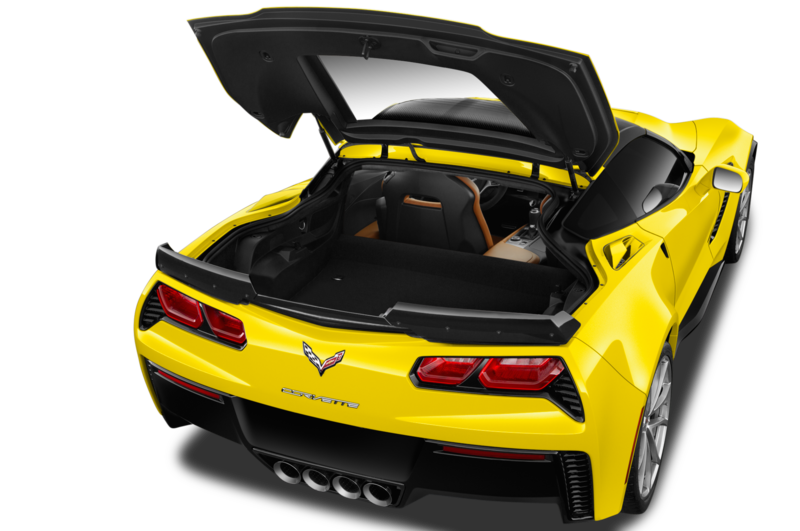 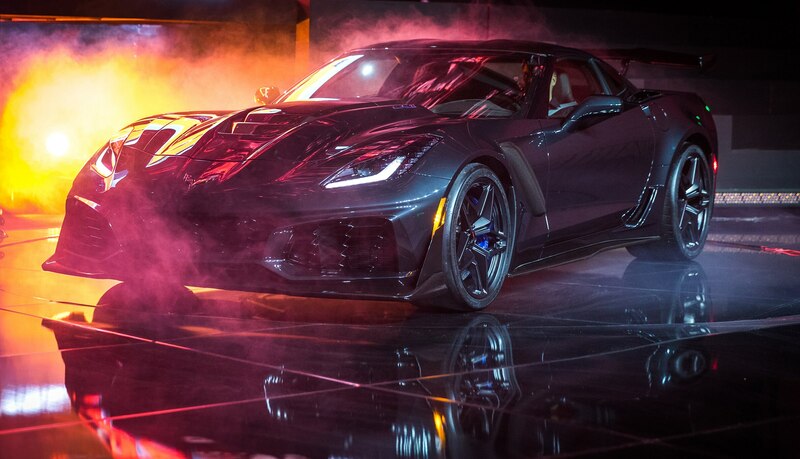 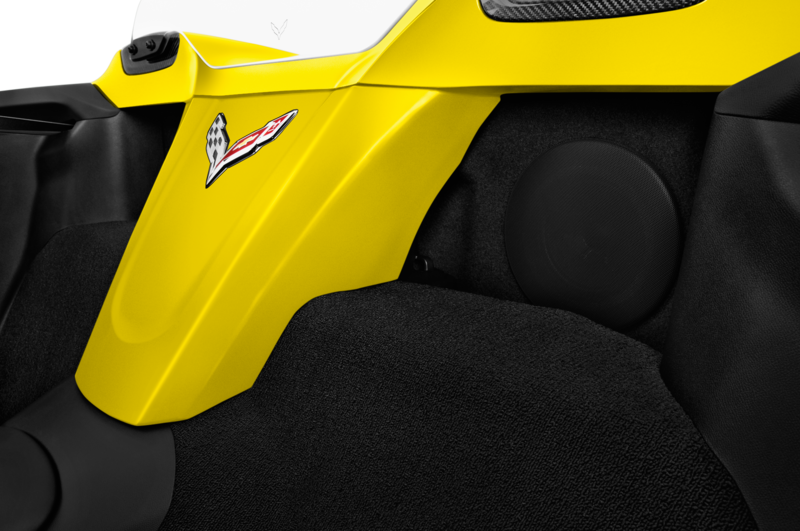 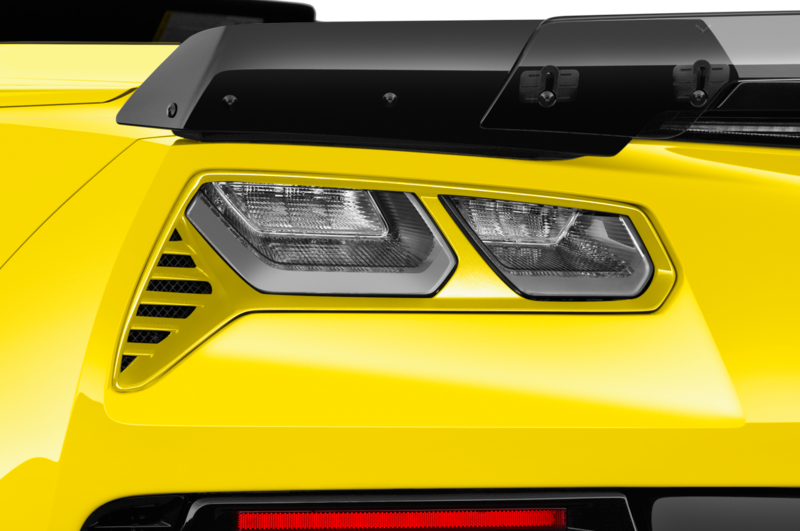 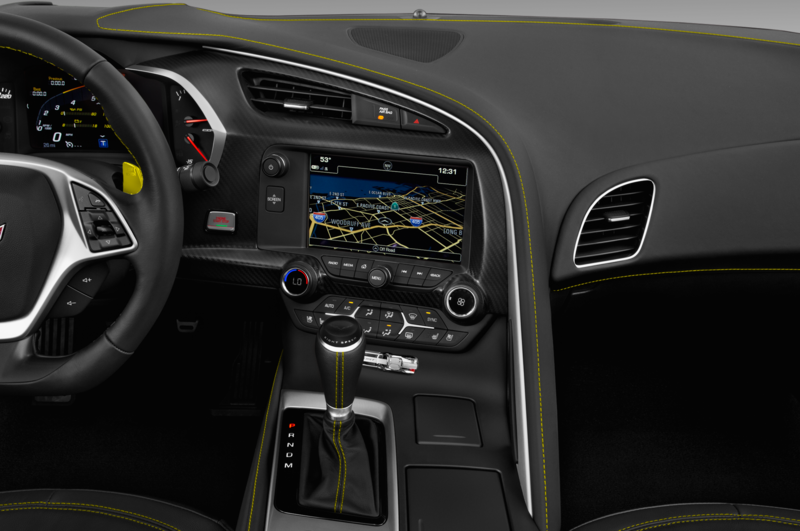 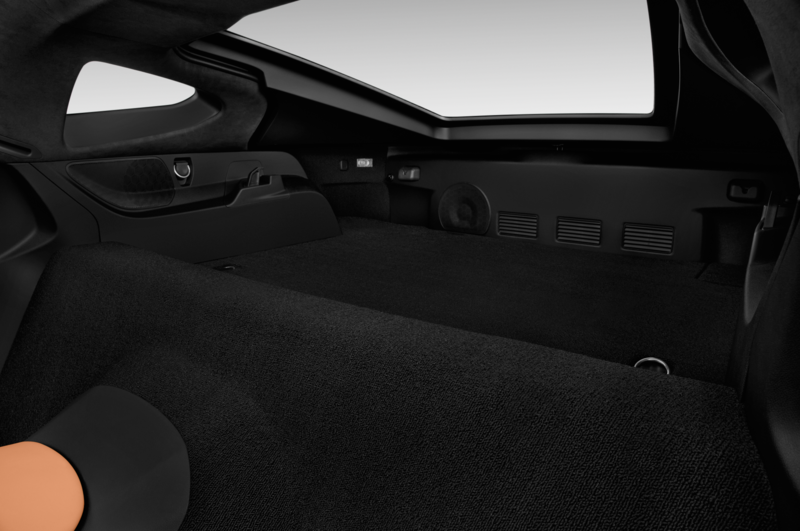 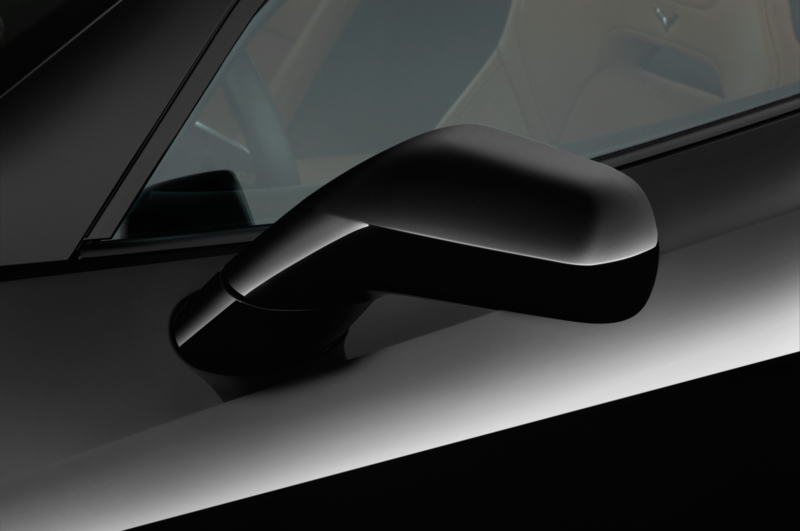 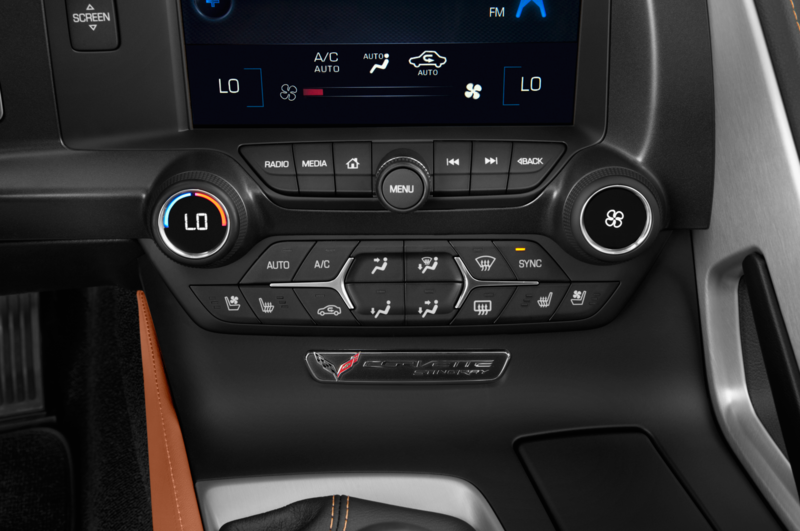 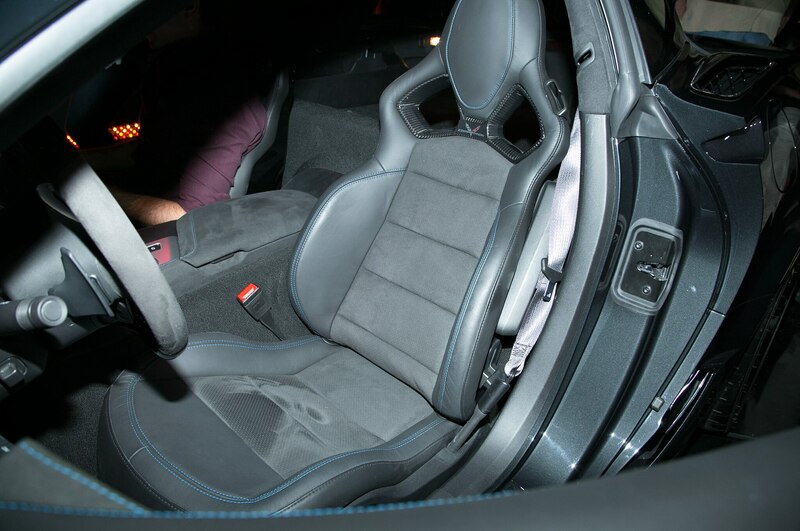 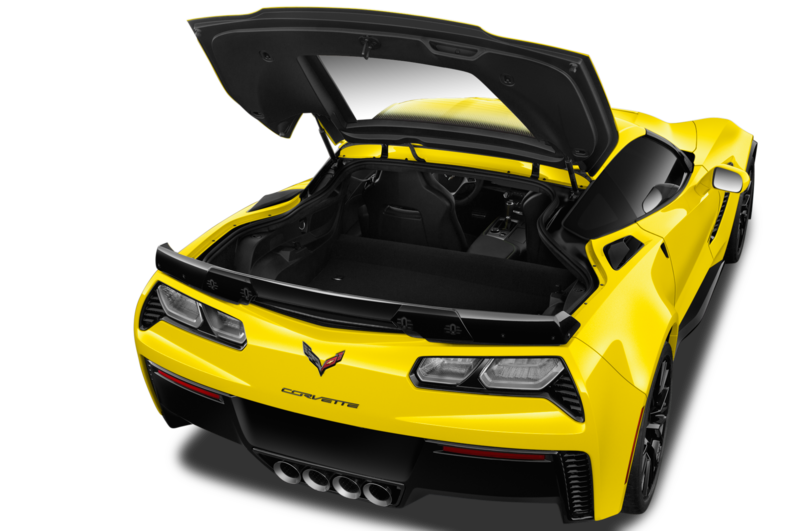 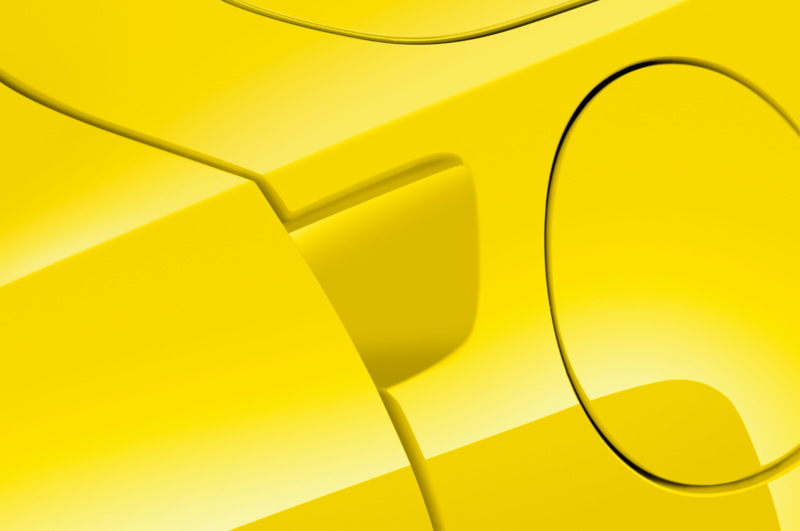 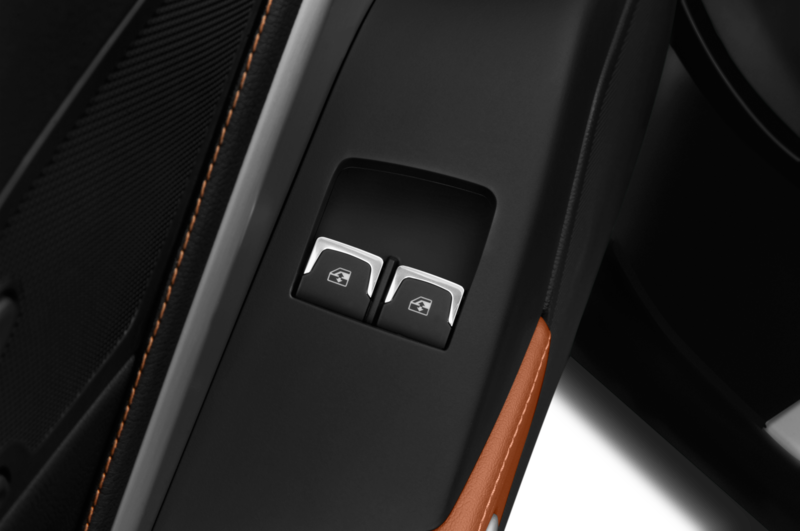 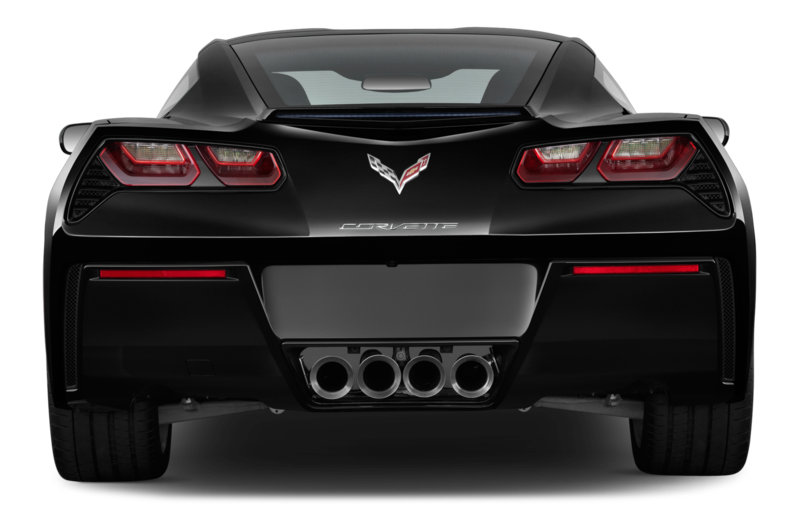 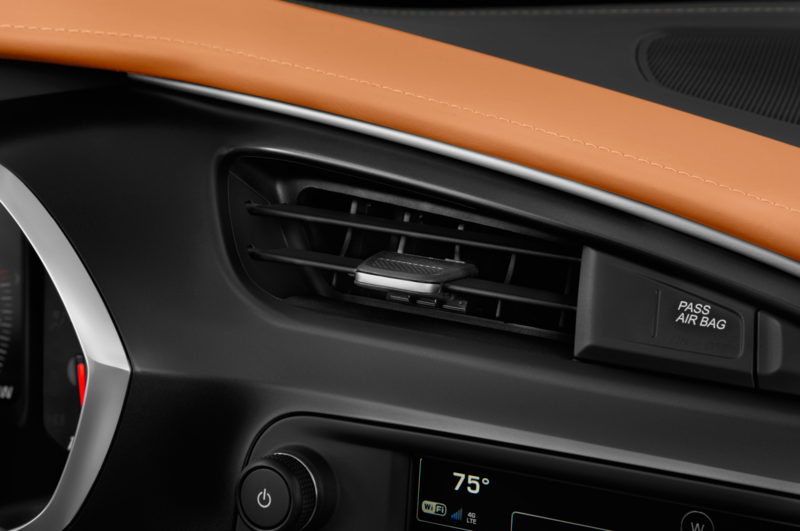 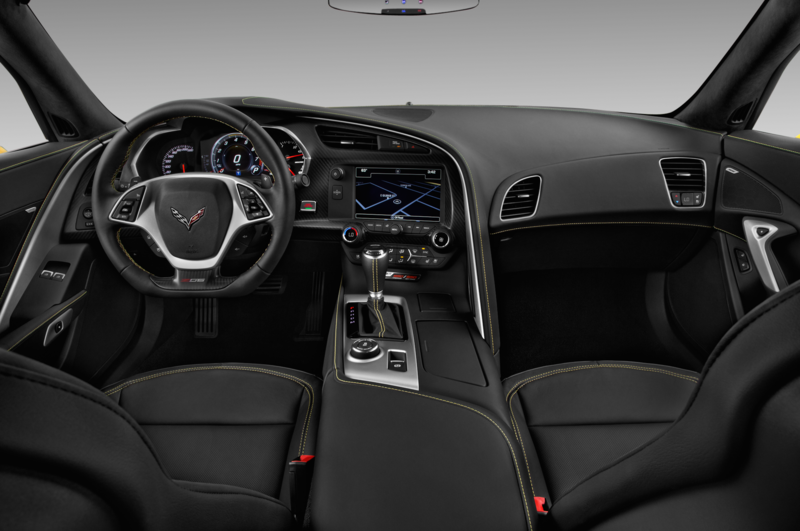 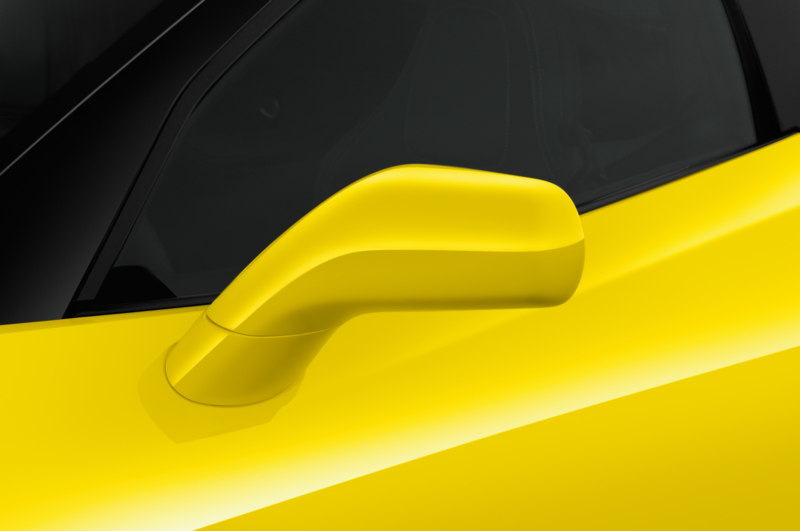 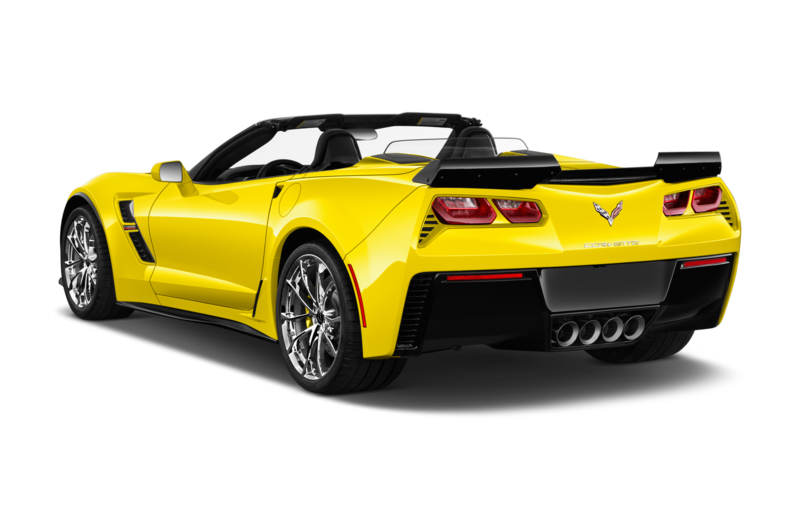 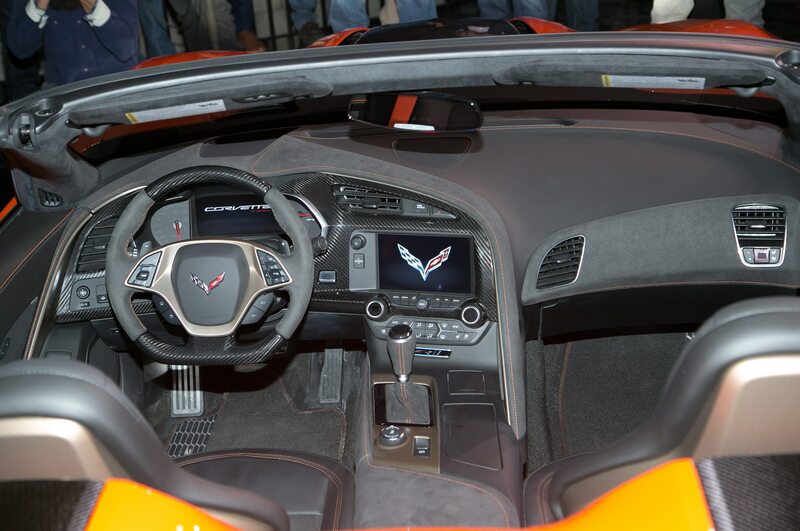 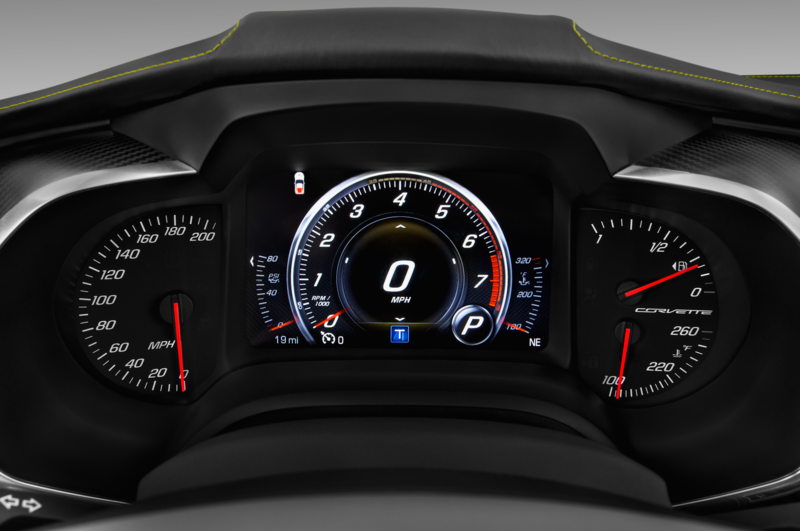 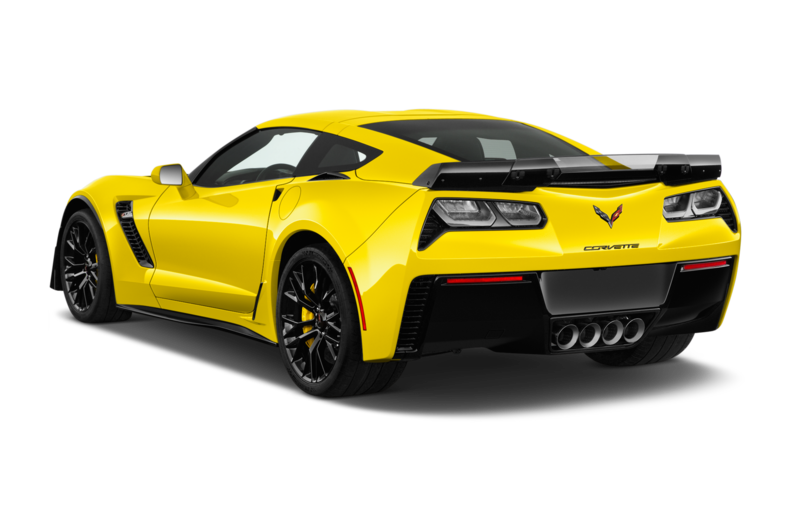 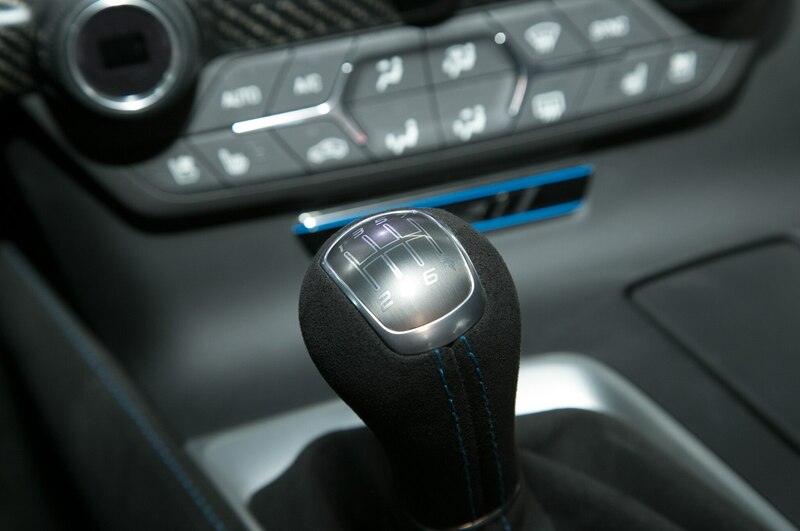 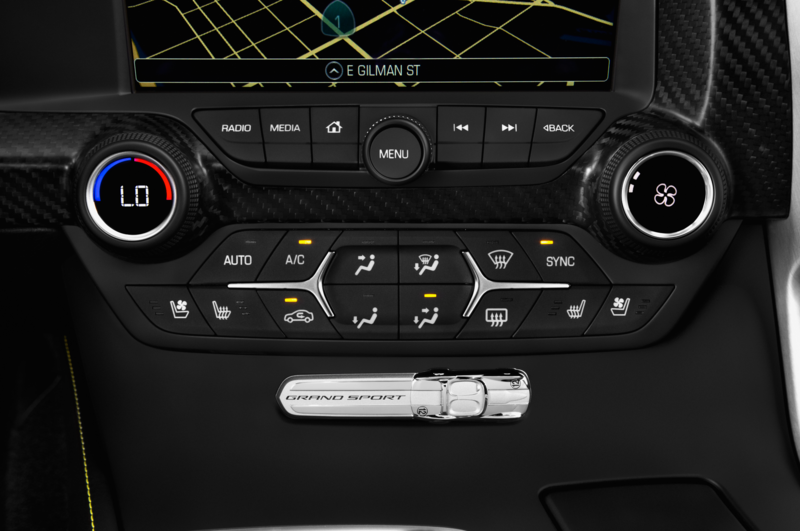 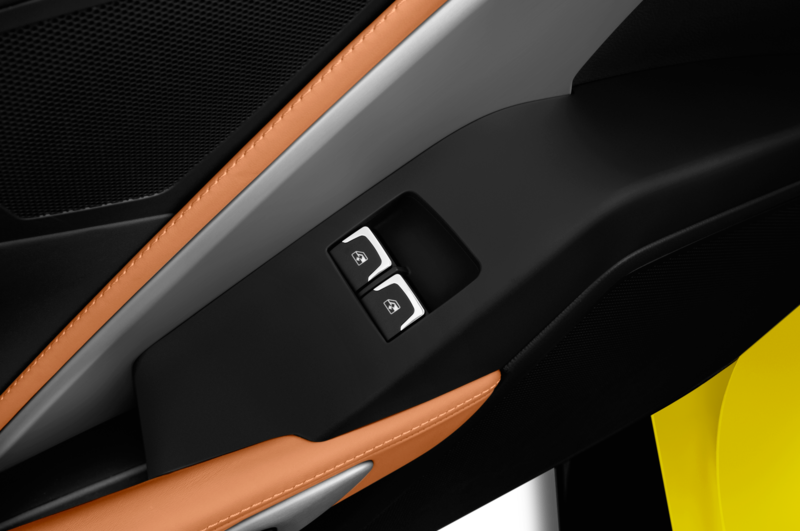 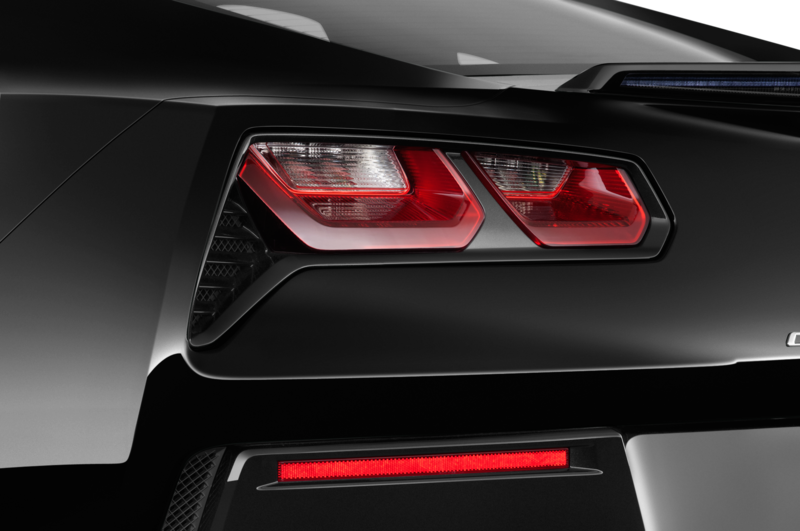 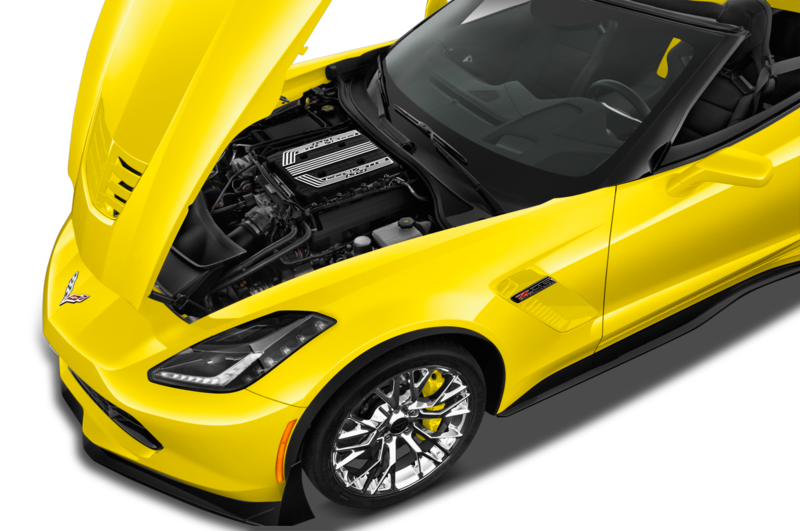 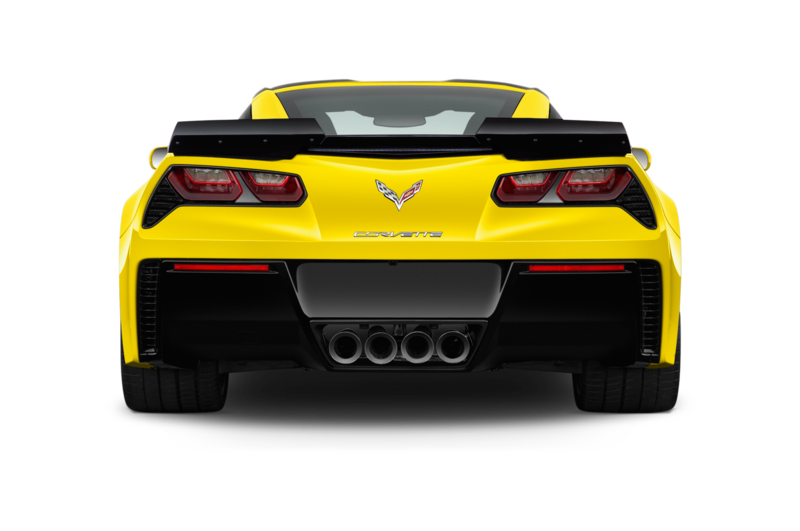 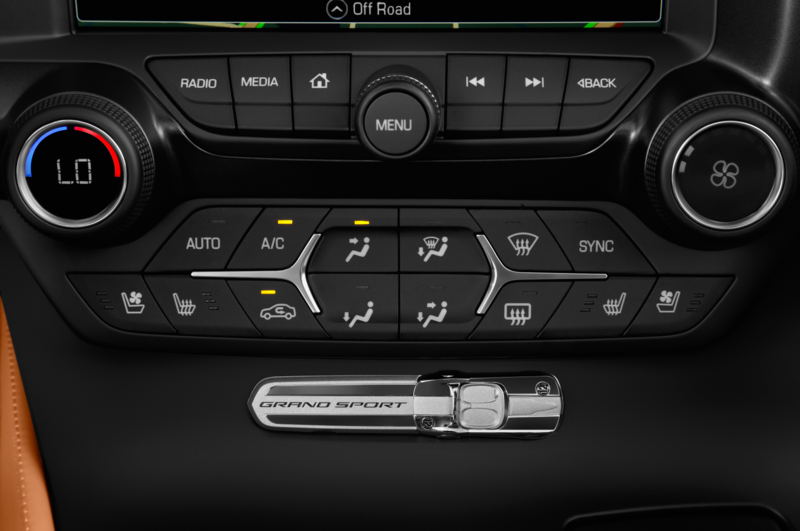 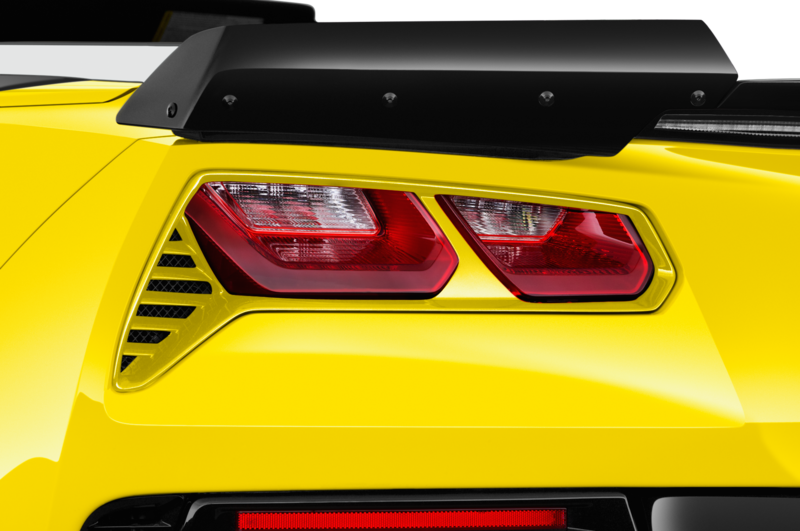 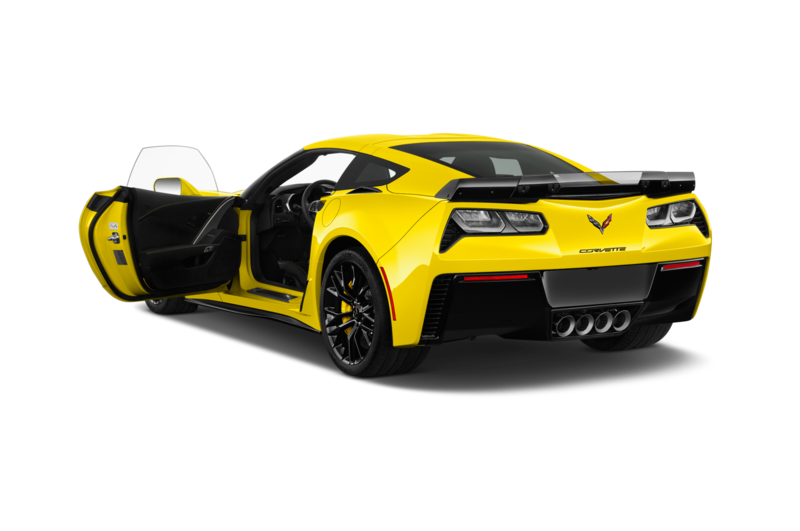 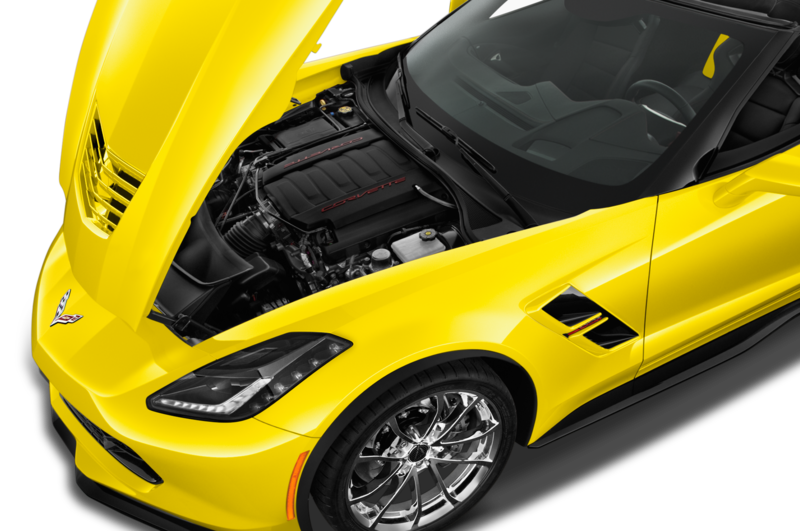 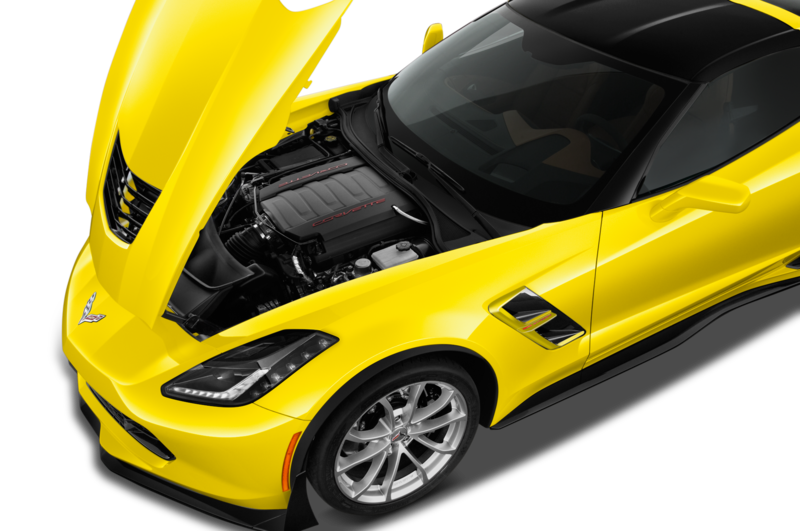 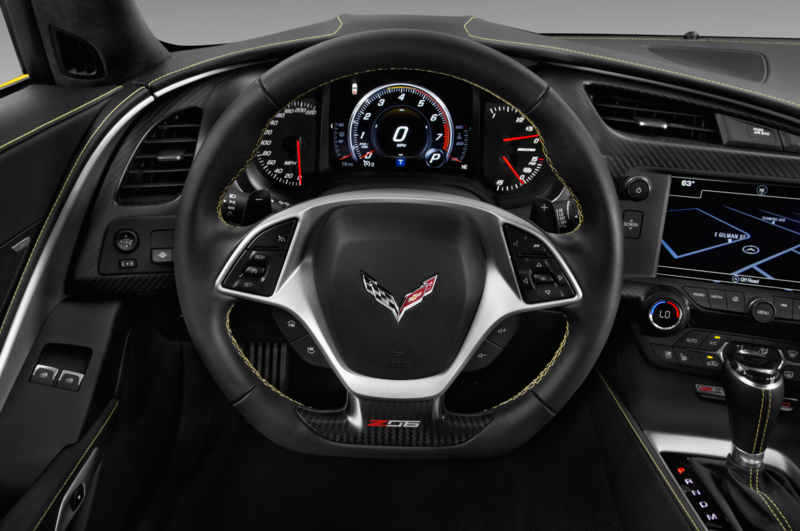 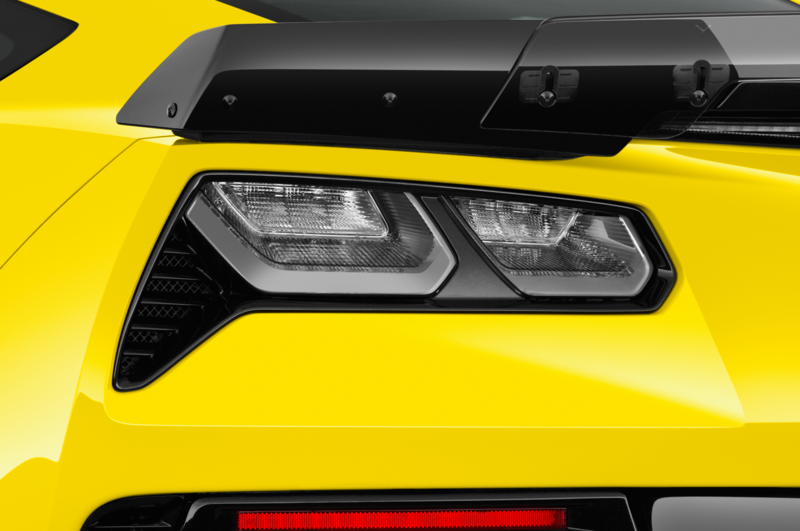 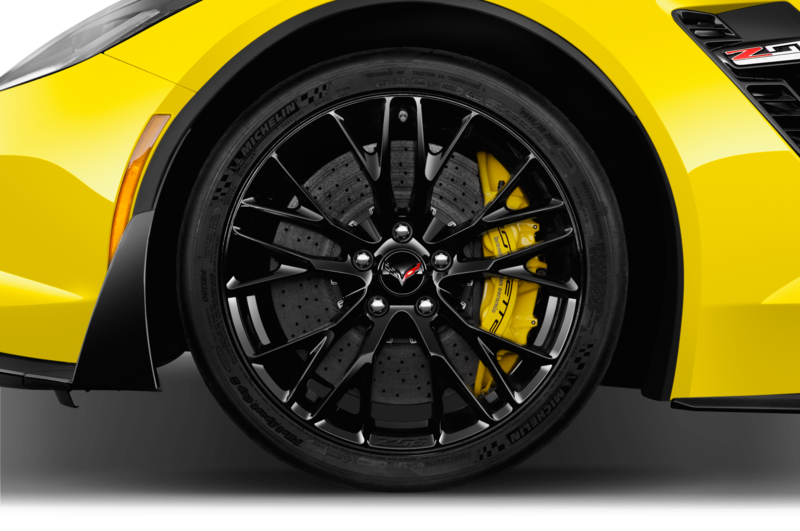 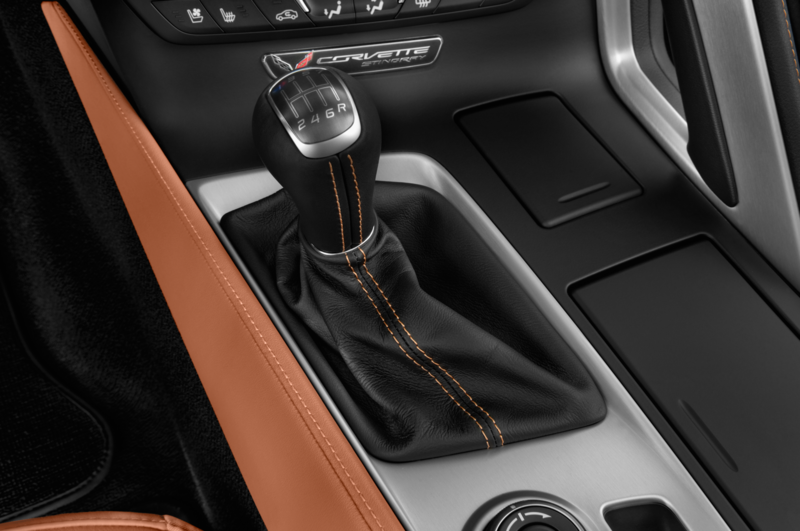 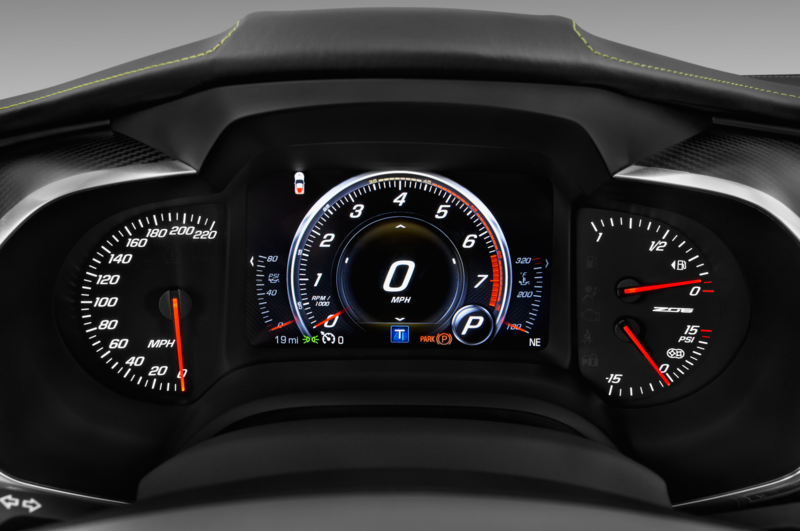 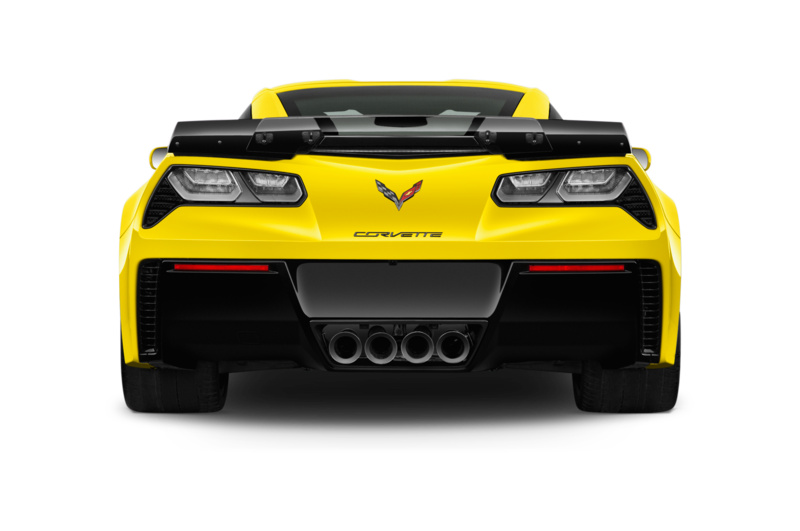 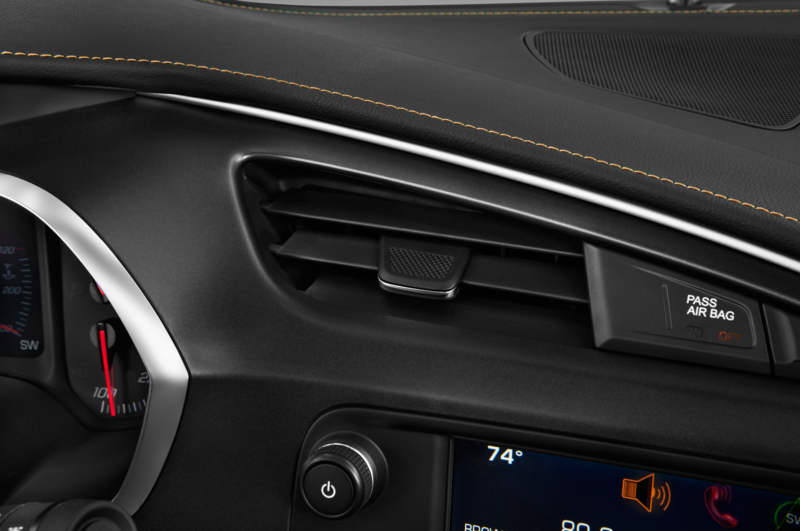 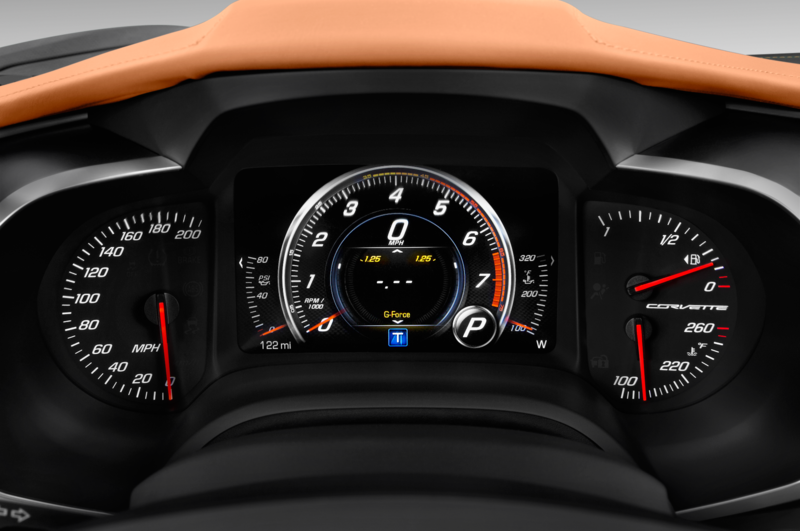 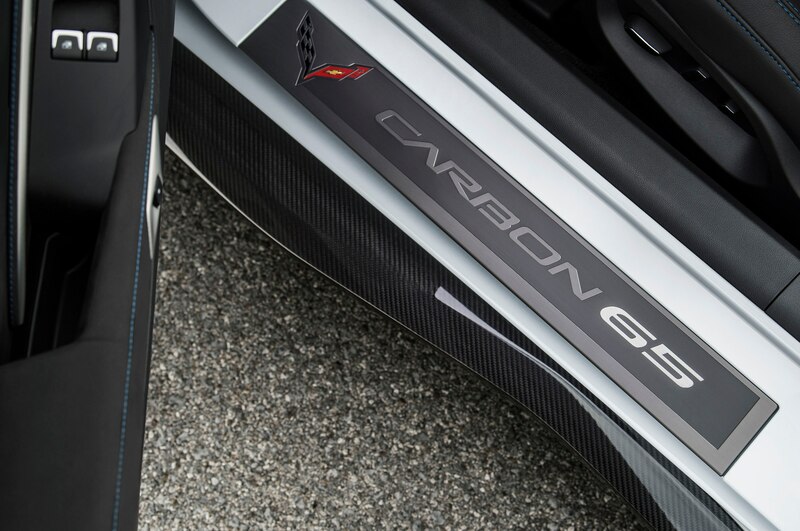 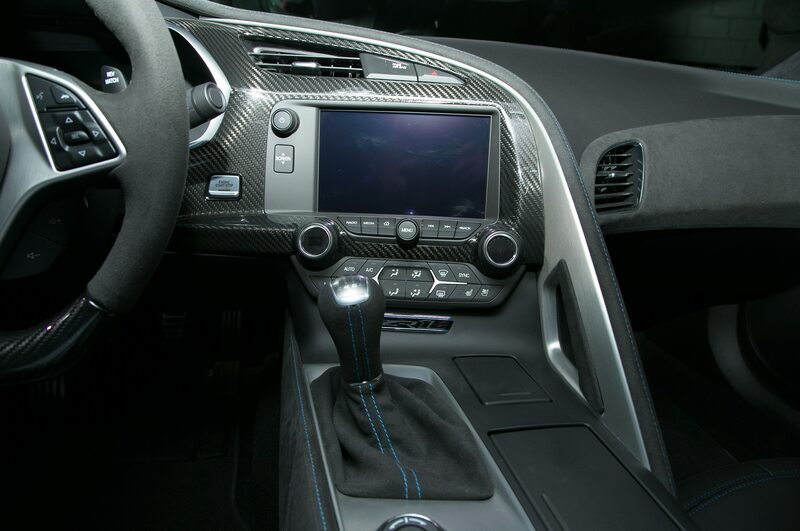 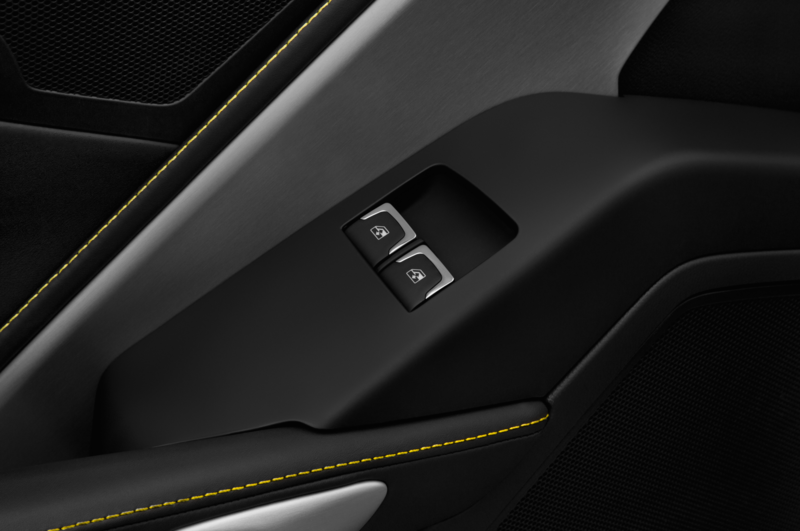 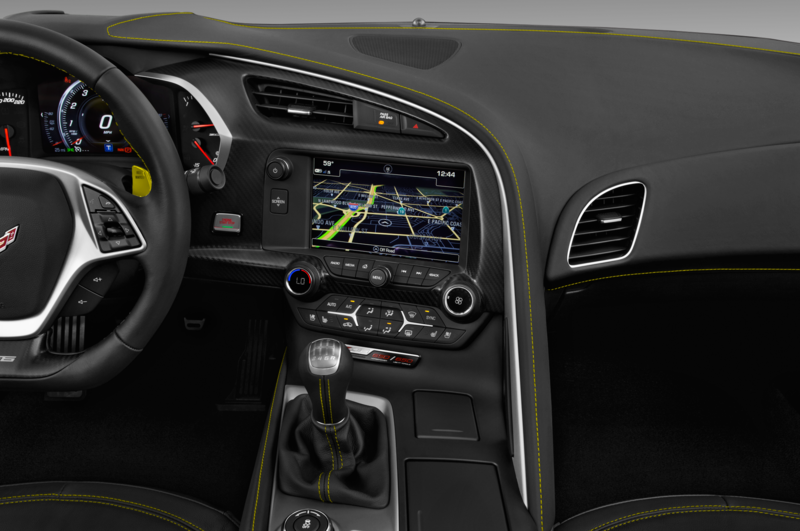 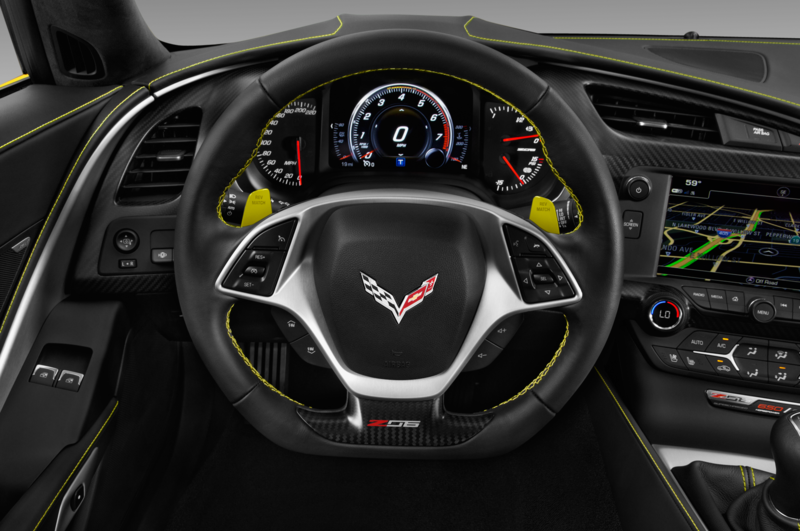 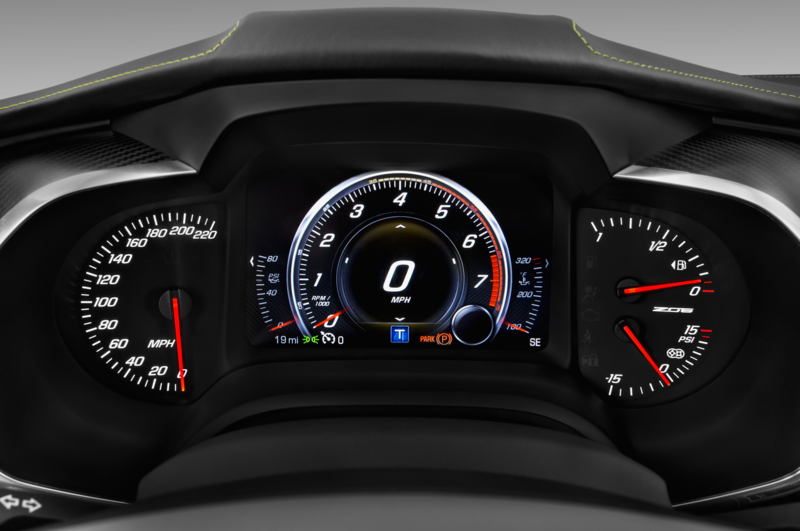 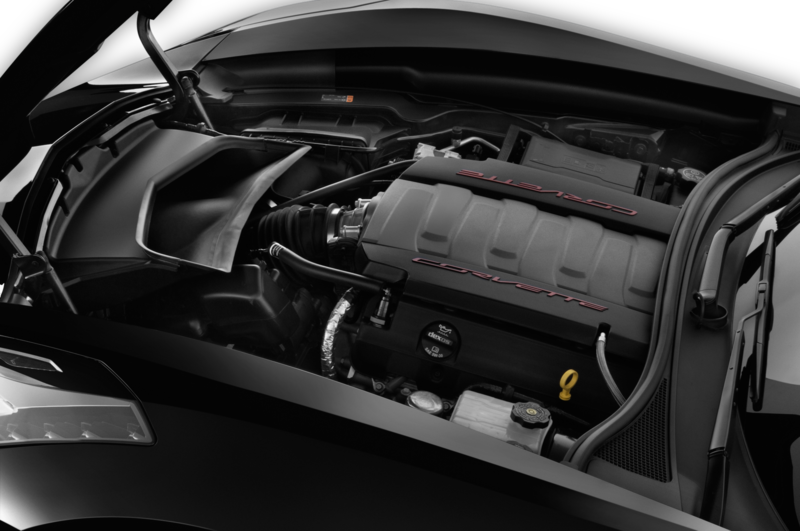 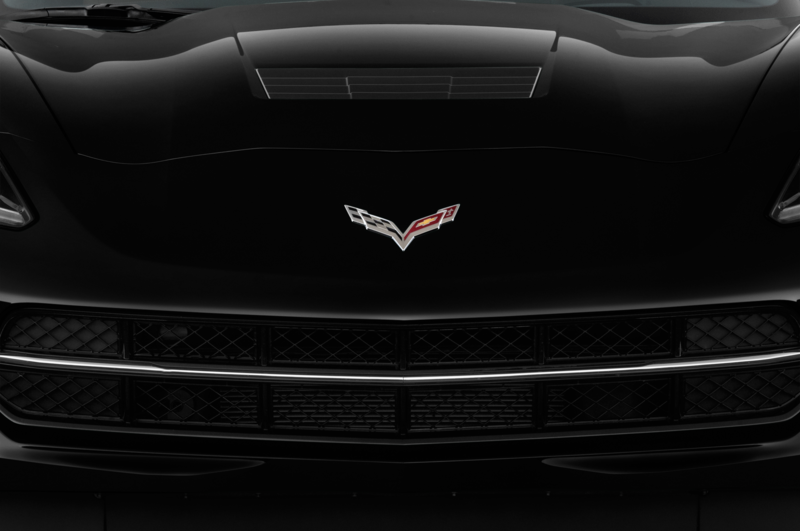 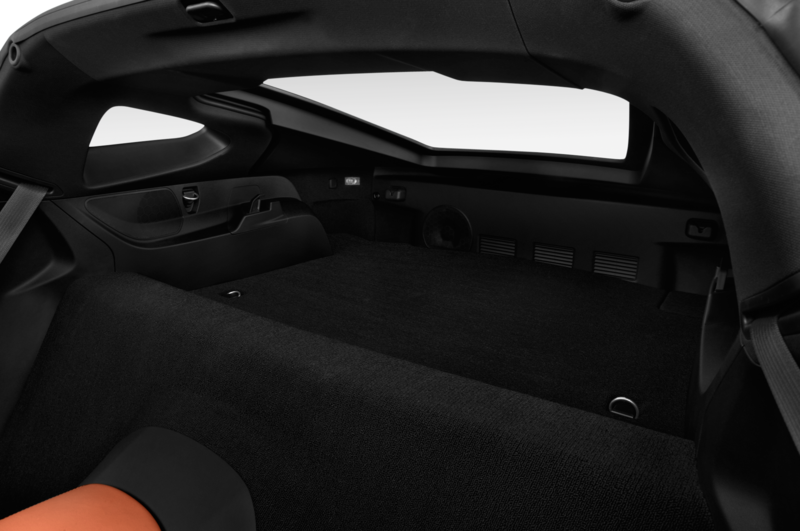 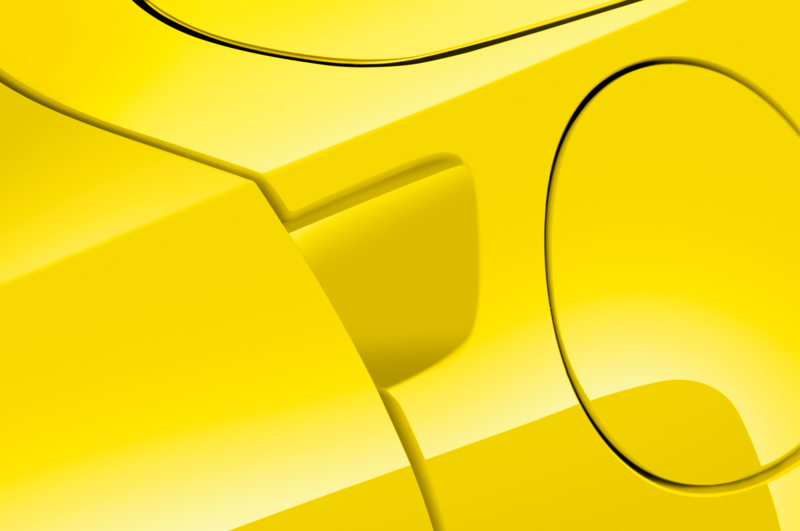 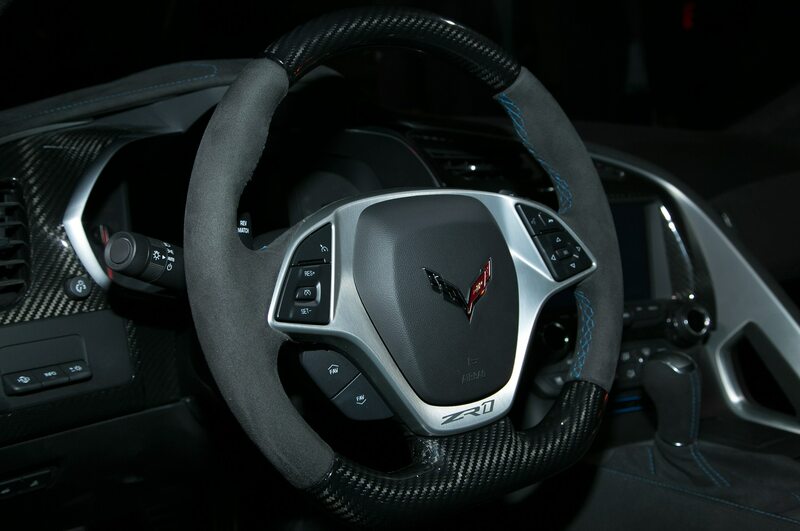 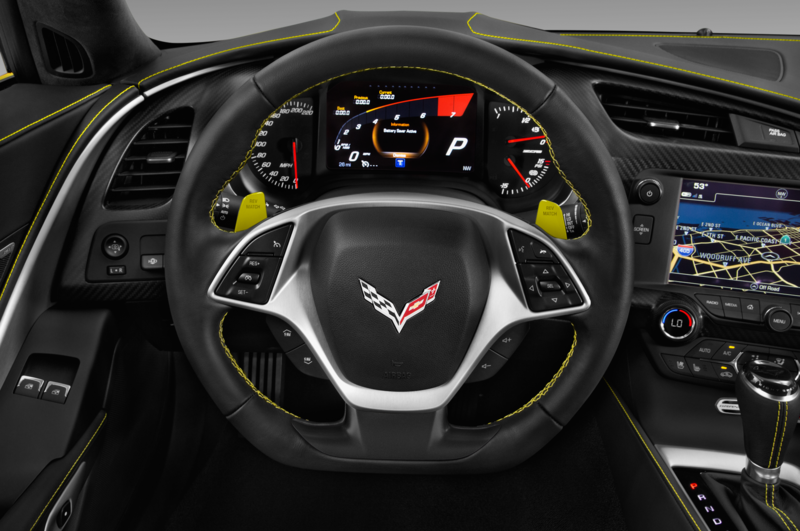 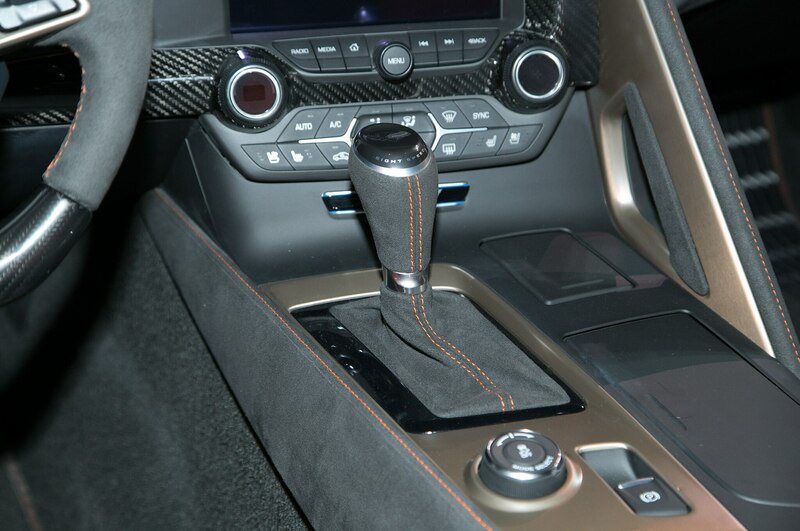 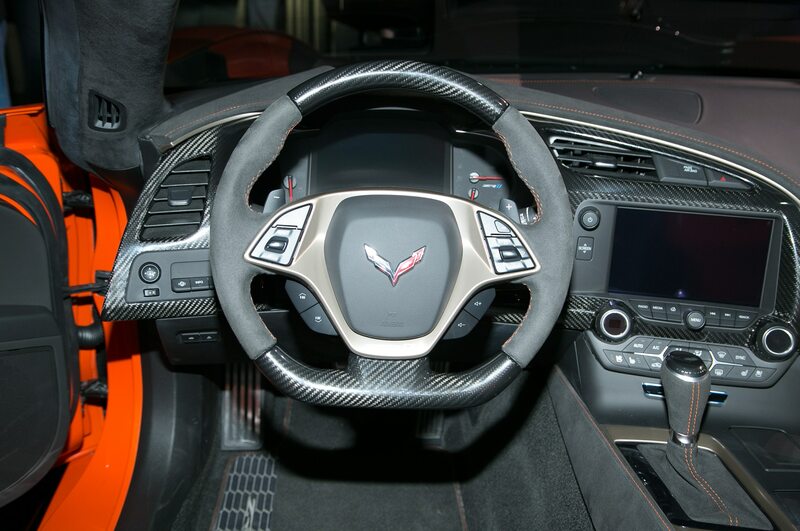 According to Chevrolet, the ZR1 was already so stiff, the only changes needed were making room for the folding top and re-positioning the safety belts. Don’t worry—these changes only added an additional 60 pounds to the mix. 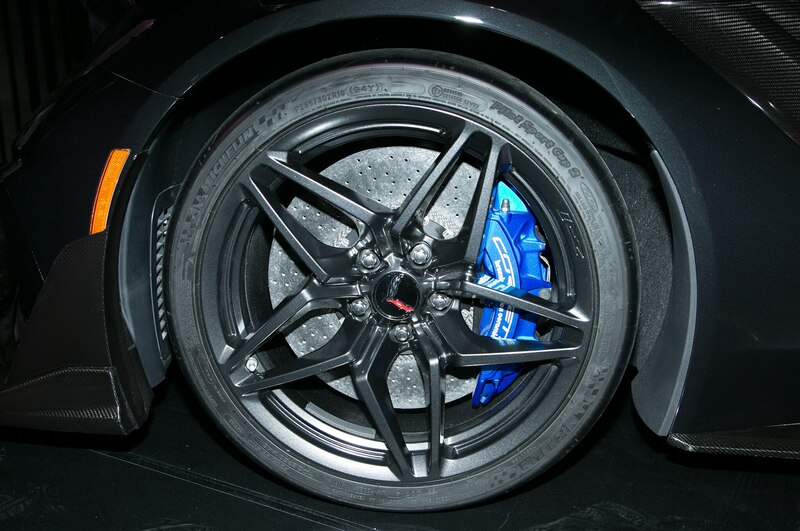 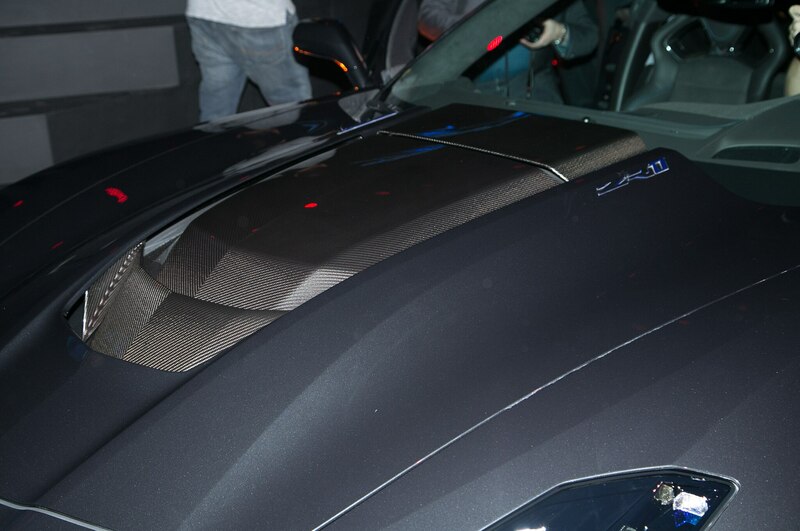 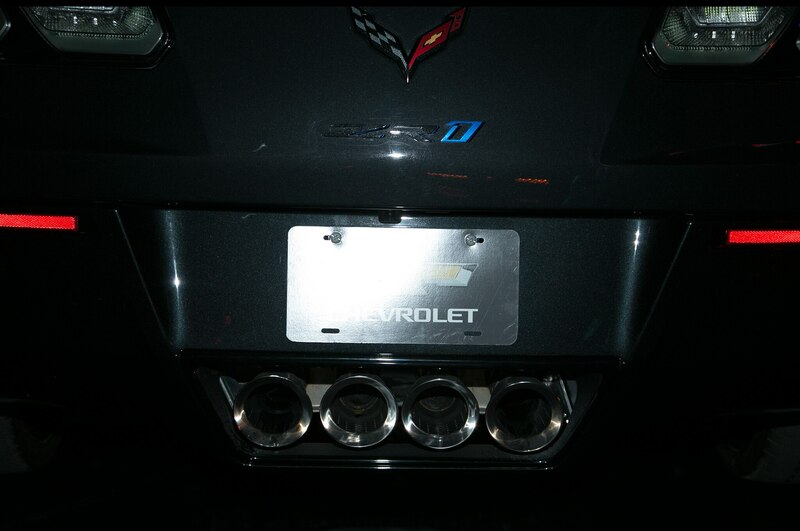 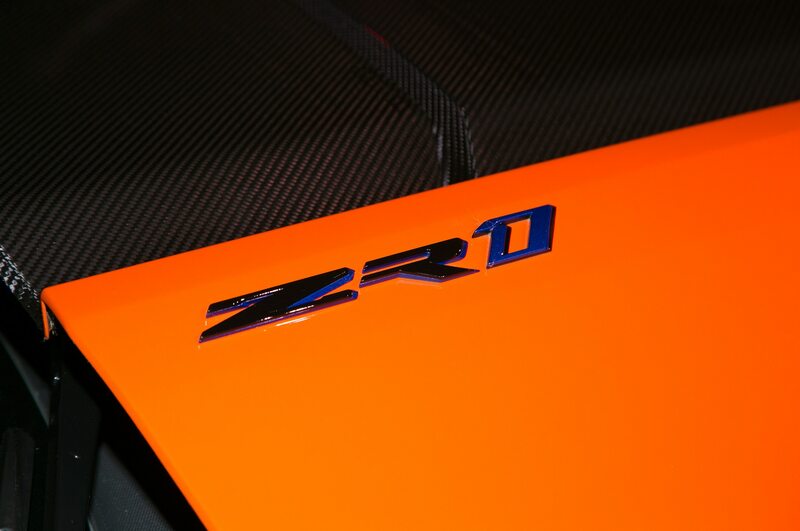 Other than an aire libre attitude, it’s more of the same mental ZR1 we saw in Dubai not long ago. 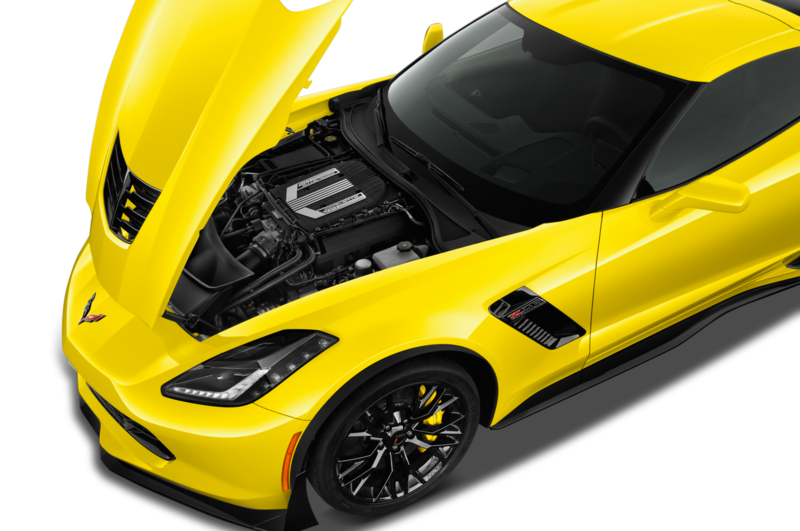 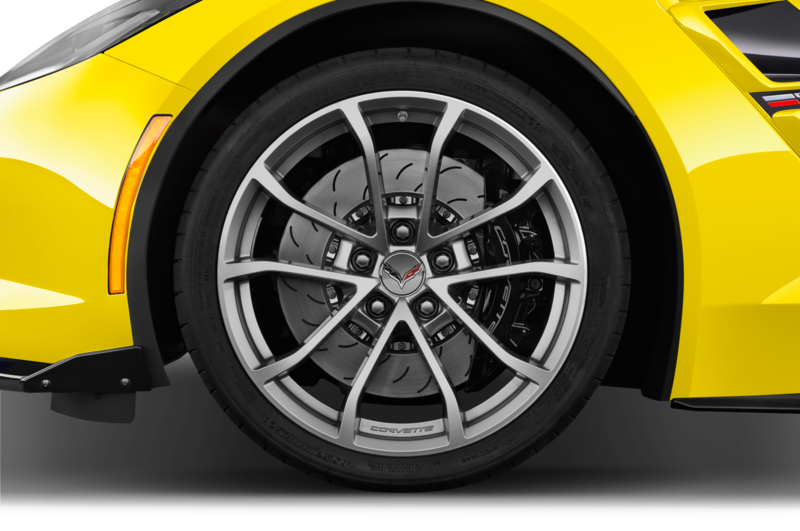 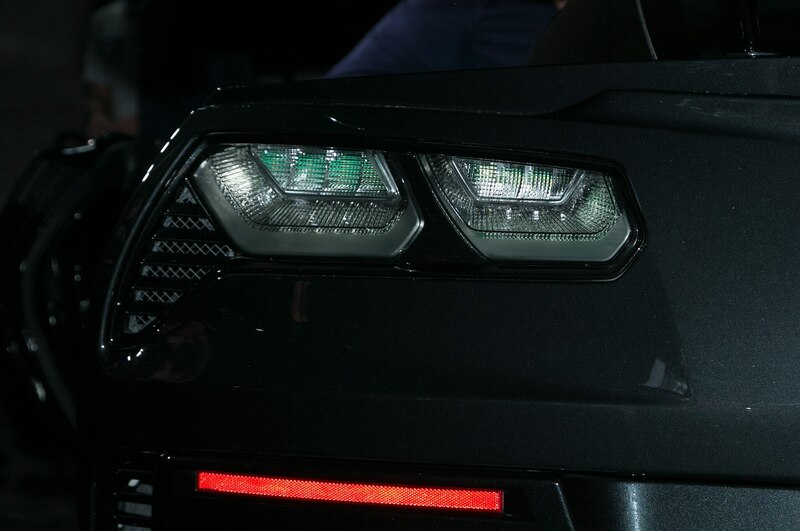 Underneath the hyper-aggressive hood bulge, the LT5 puts down a chest-constricting 755 hp and 715 lb-ft of torque, routed to the P335/25ZR20 rear tires through a seven-speed manual or eight-speed automatic transmission. 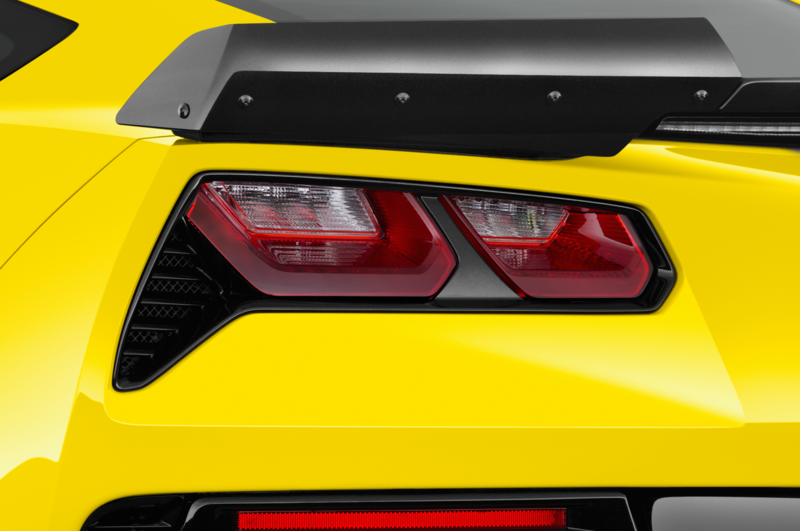 Performance is tremendous, with 0-60 mph arriving in under three seconds, and a top speed of “over 200 mph.” It’s not as fast as the coupe’s 212 mph watermark, but we have a feeling it’s not far off. 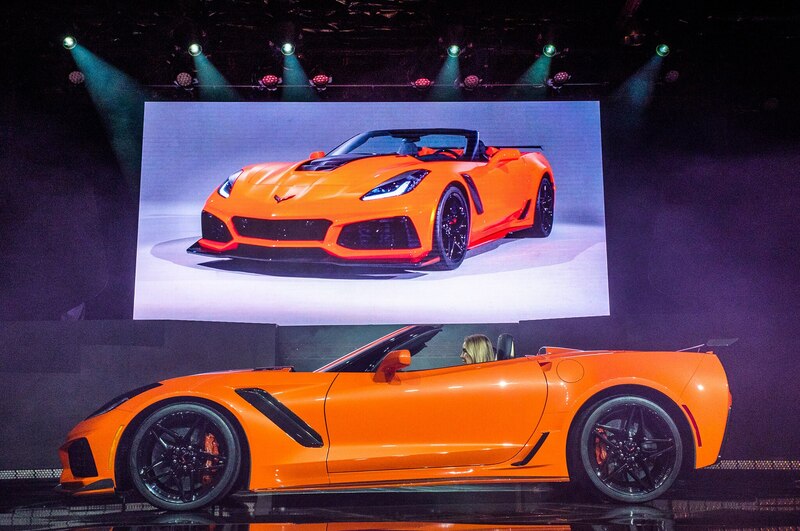 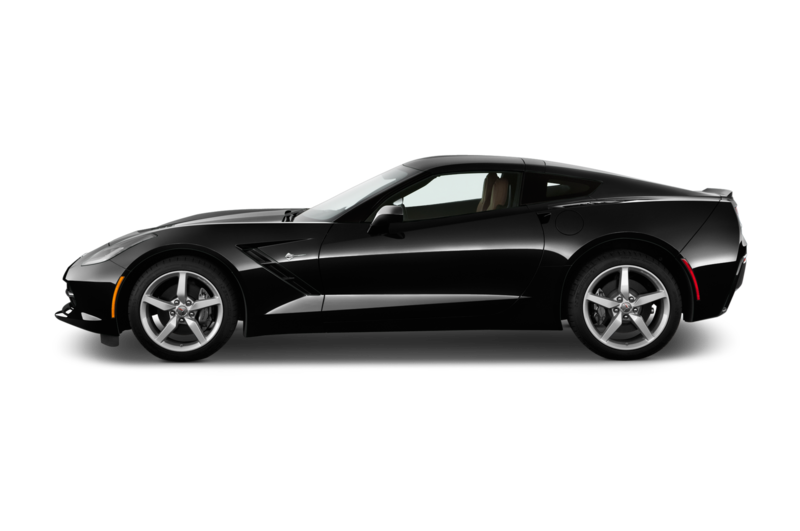 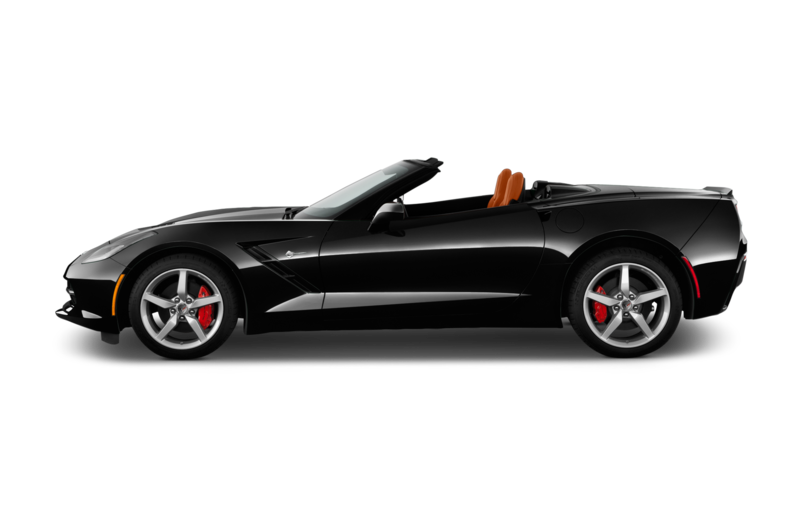 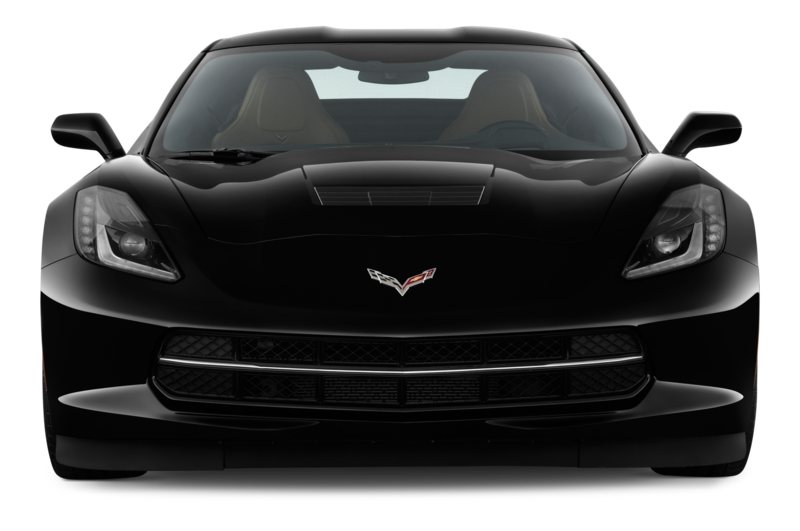 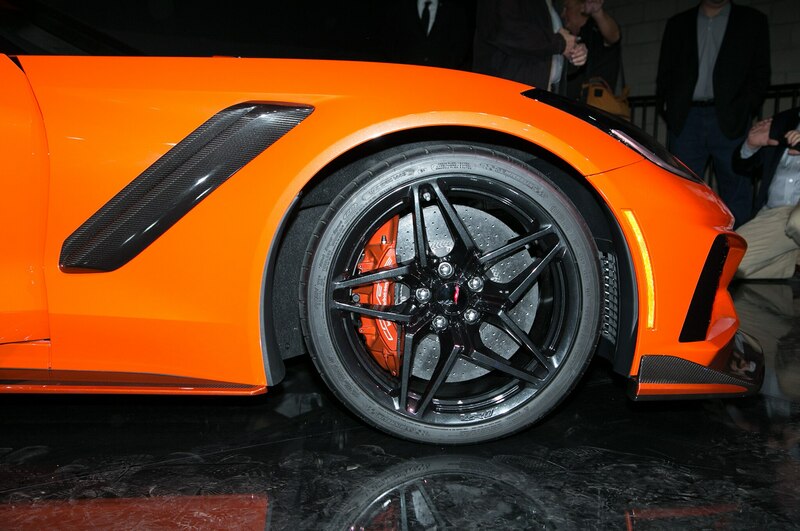 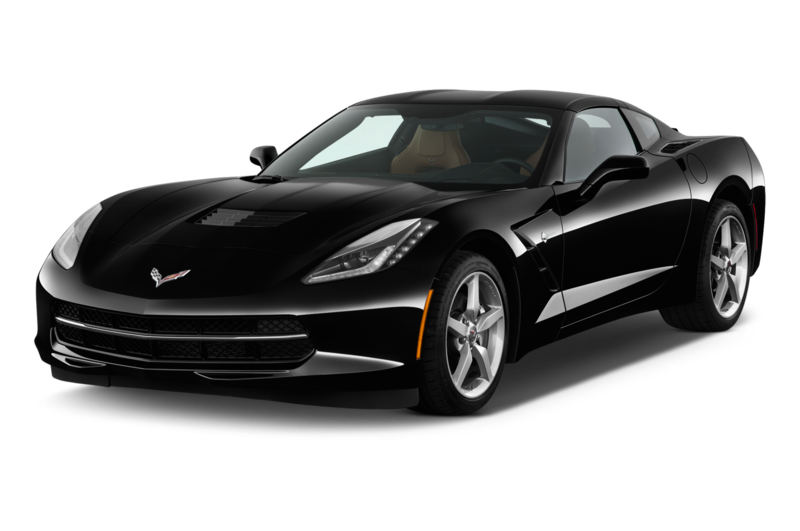 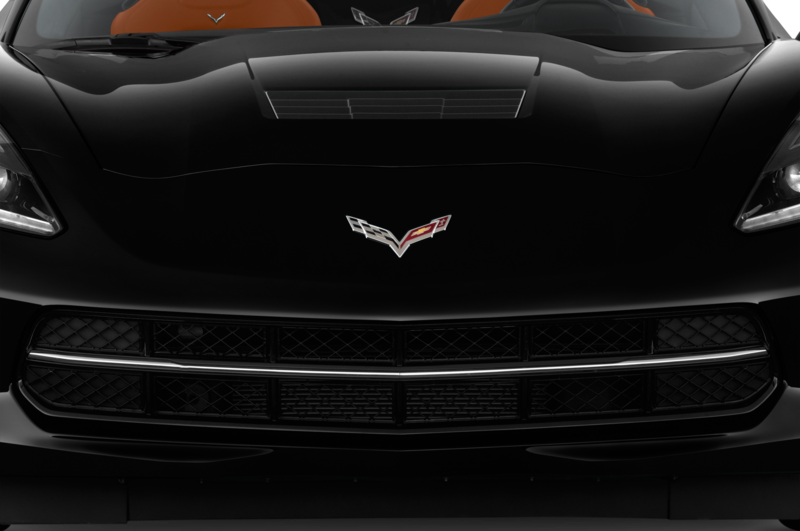 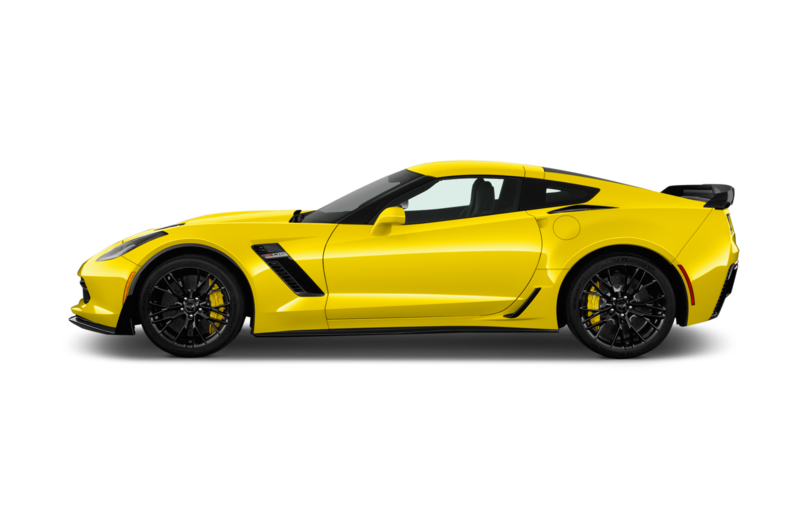 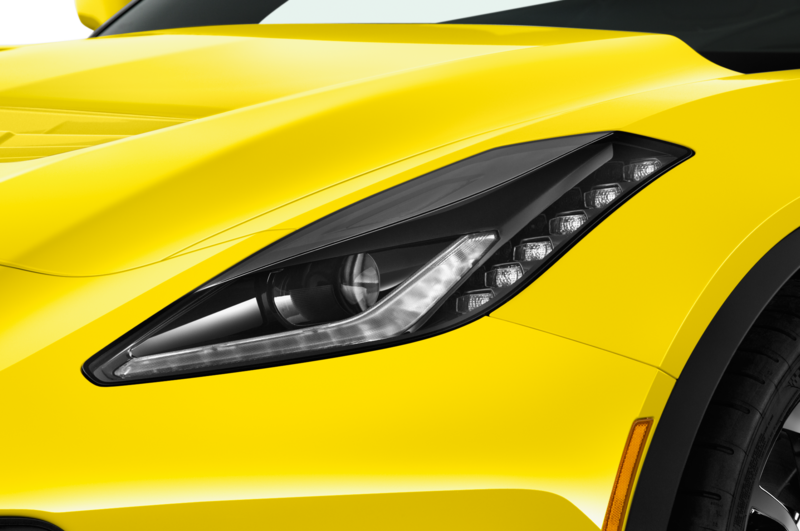 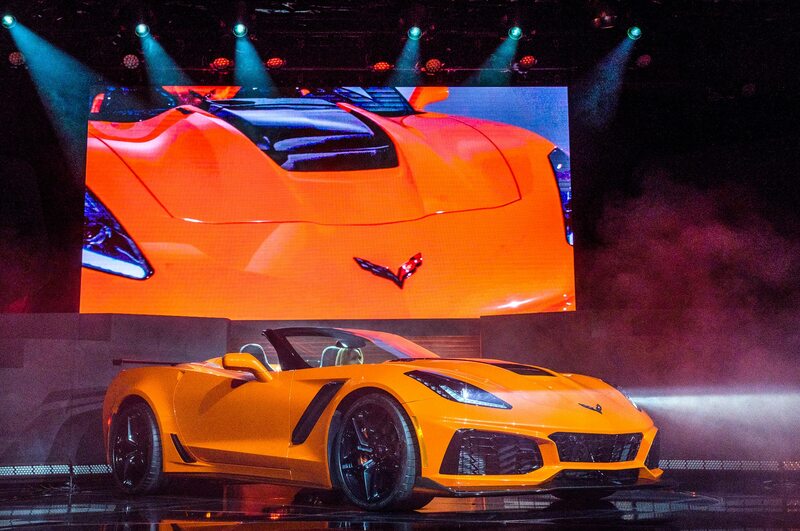 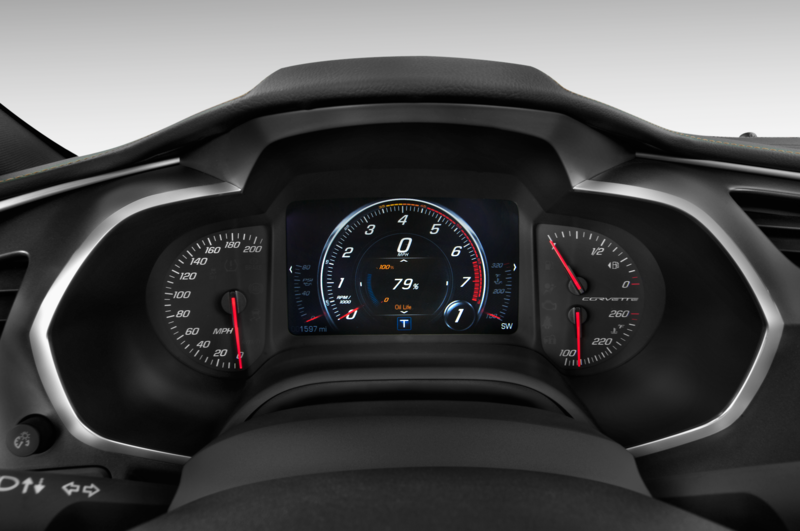 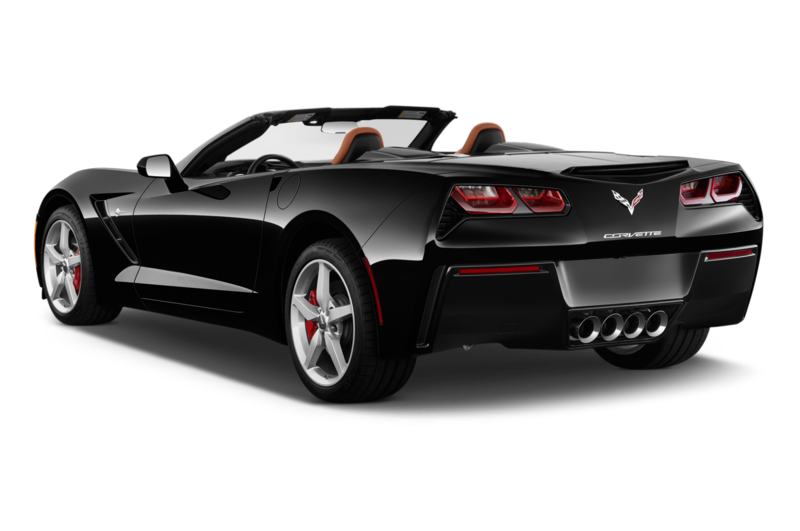 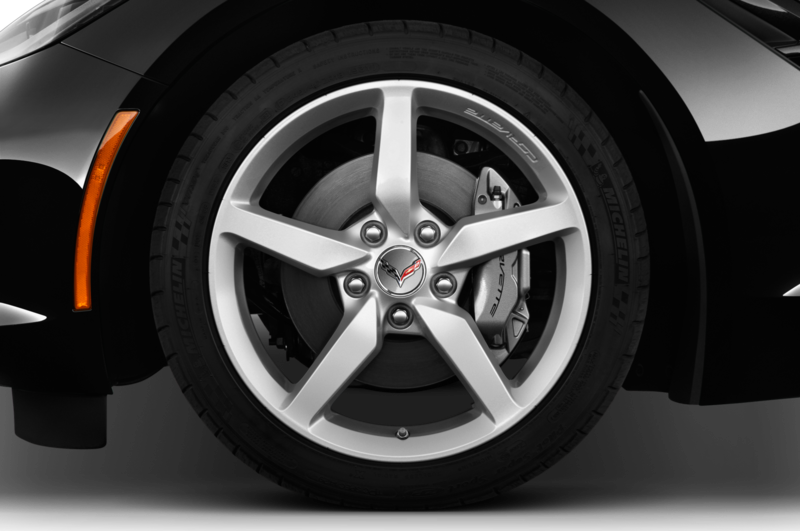 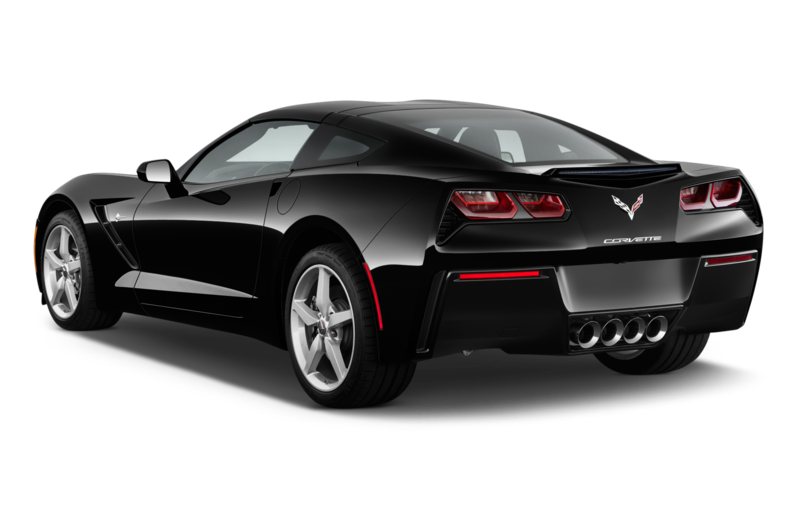 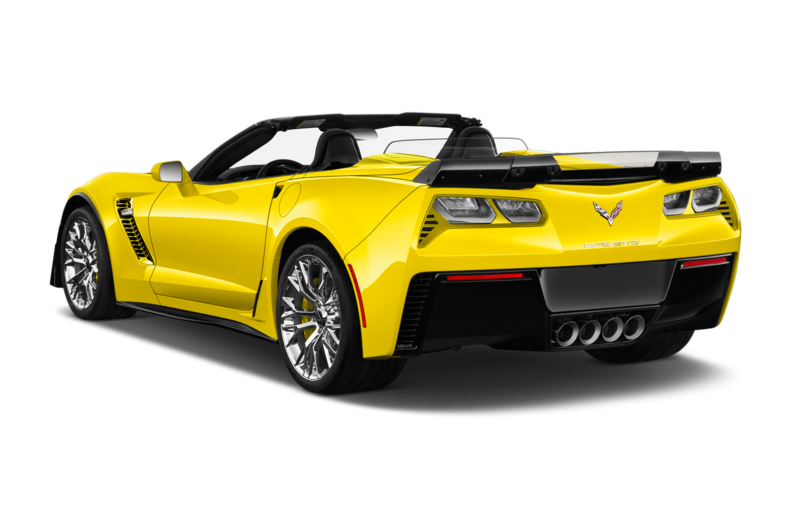 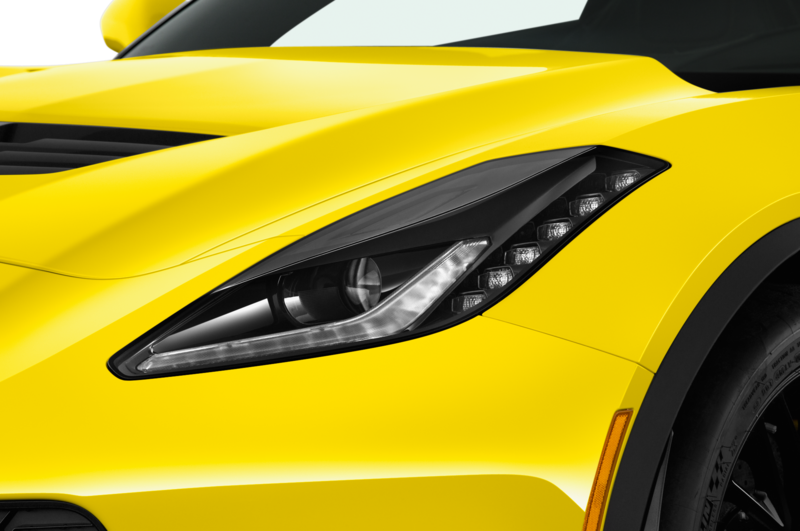 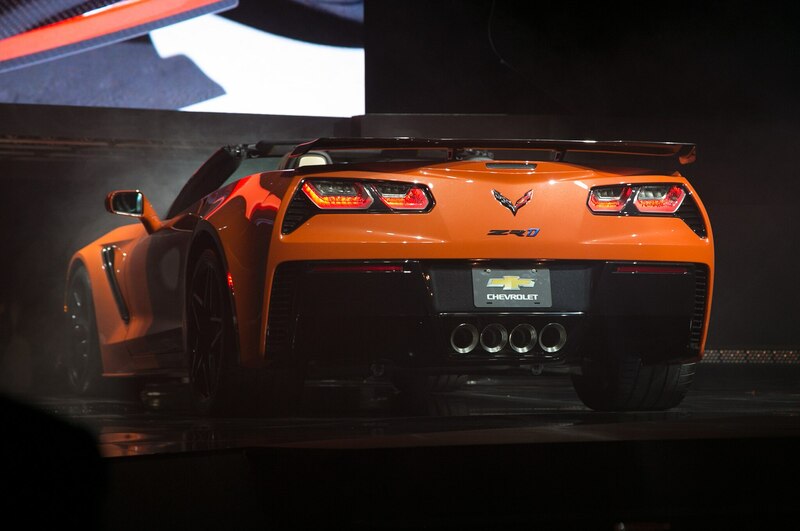 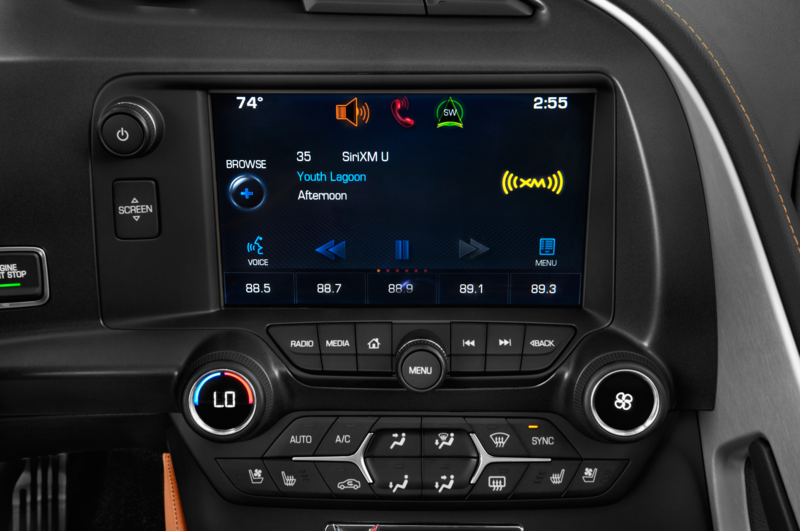 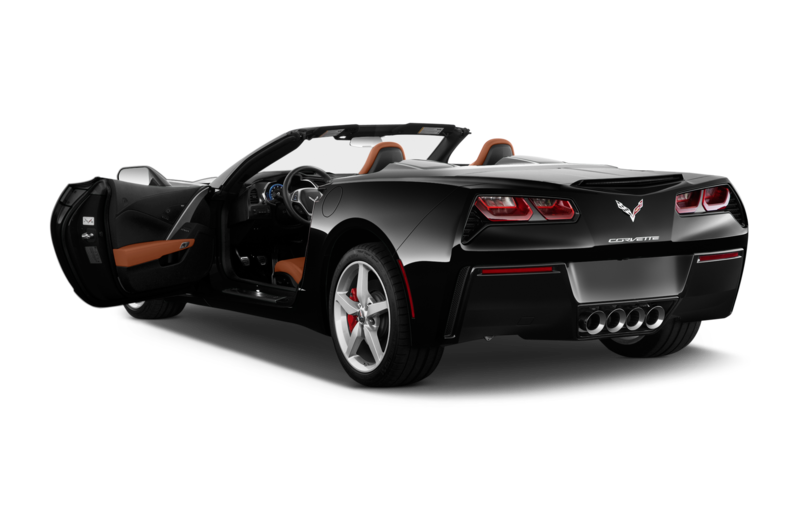 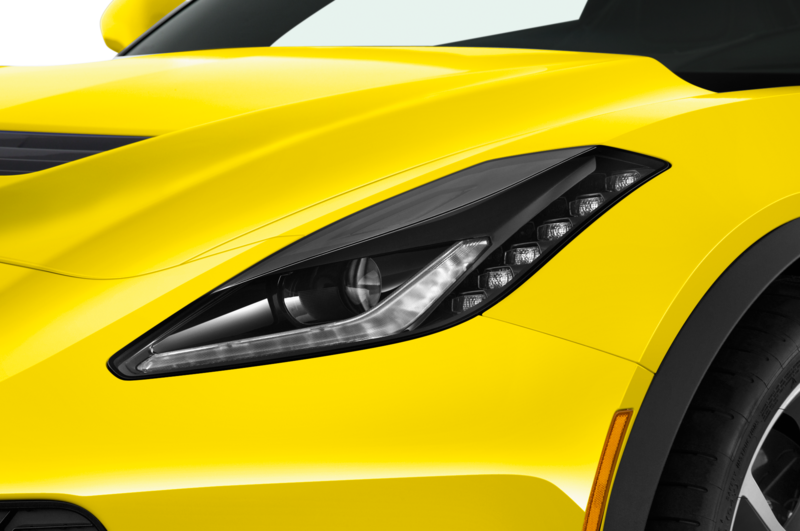 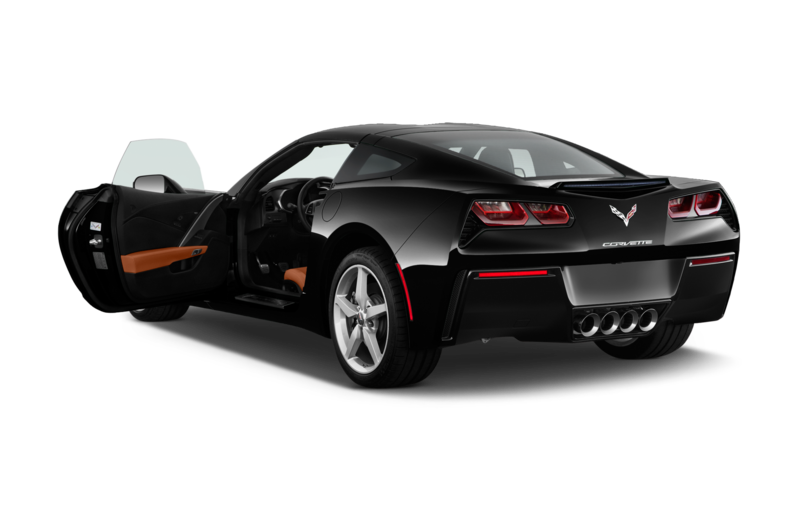 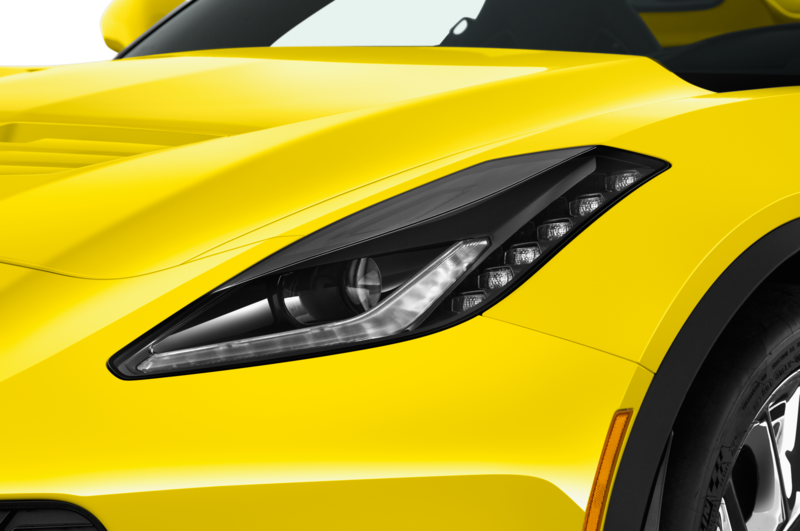 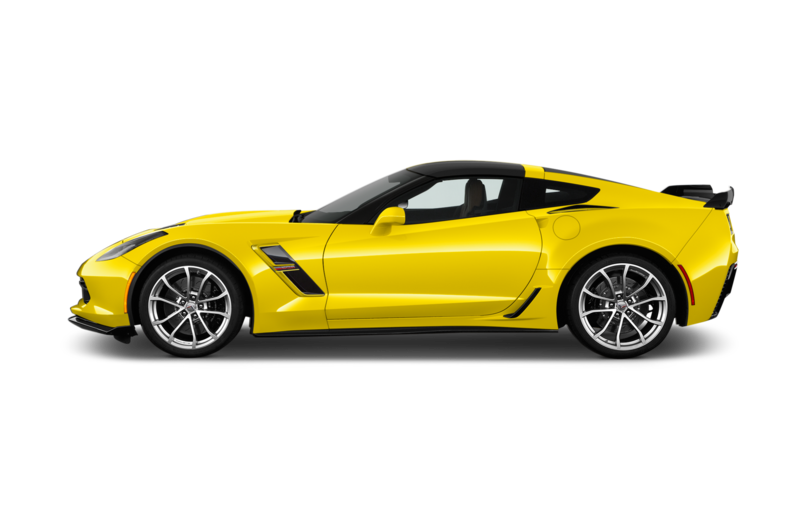 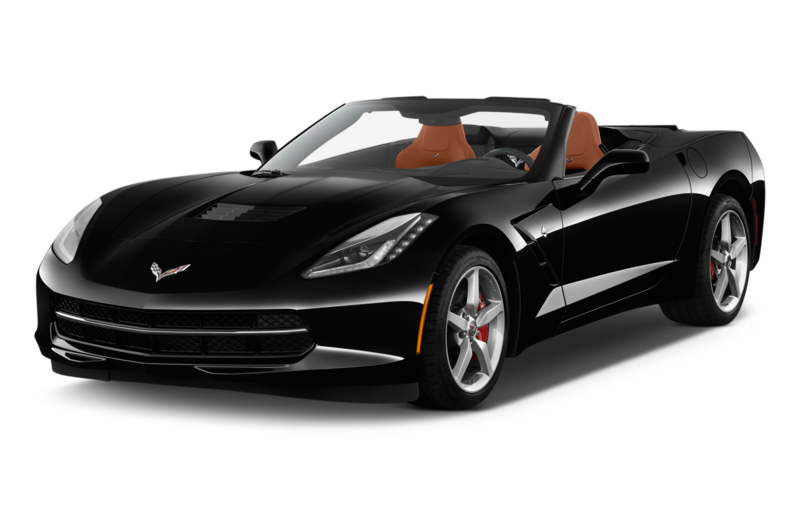 Along with the crop-top, Chevy announced the ZR1 will start at $119,995 for the coupe, and $123,995 for the convertible. 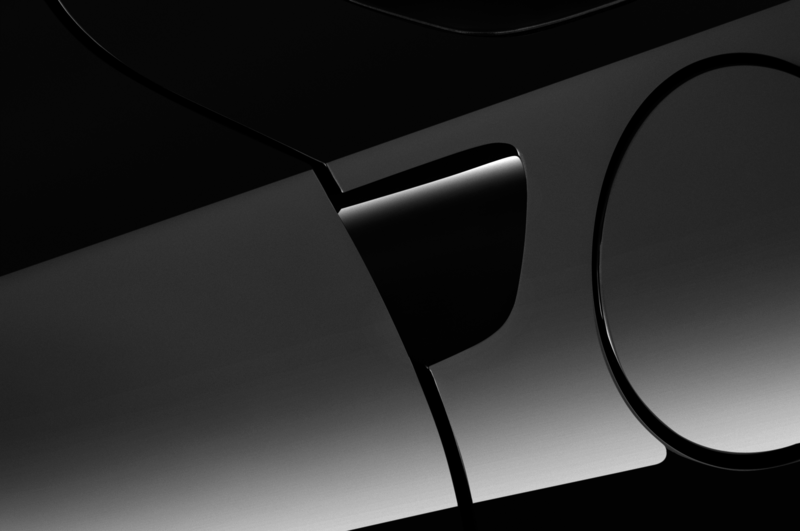 If you’re interested, get in line—sales begin in spring of next year.